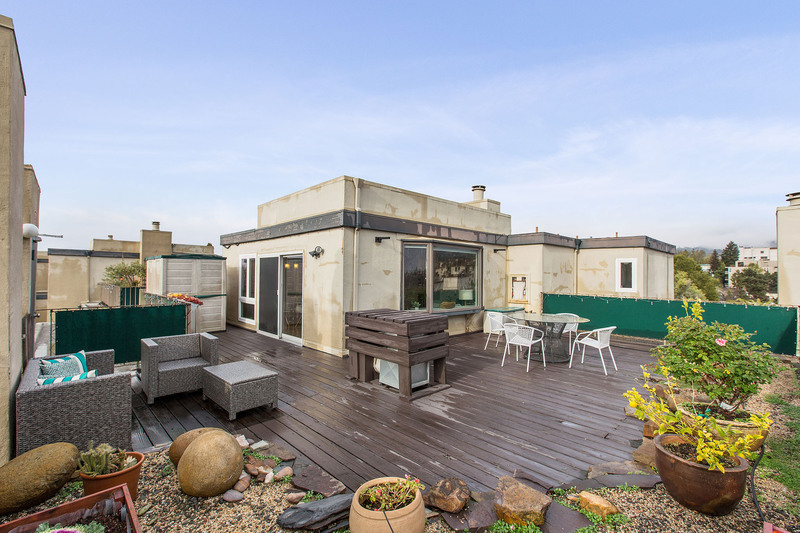 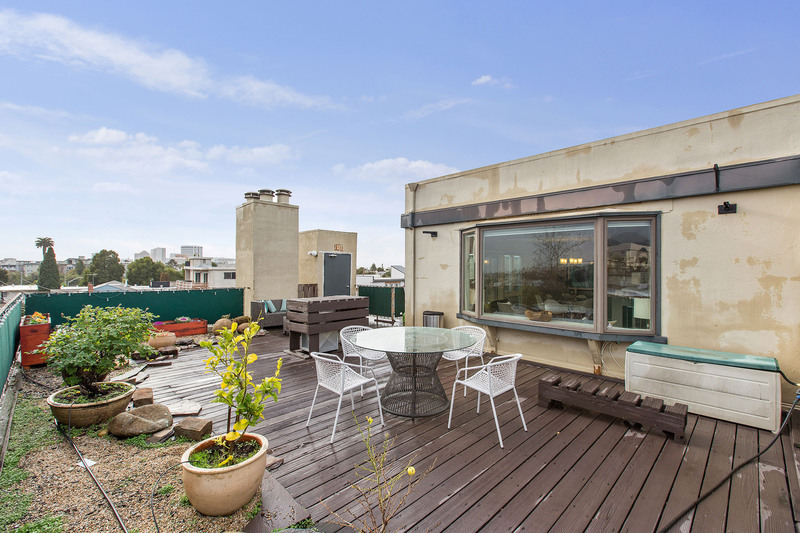 Naturally bright and spacious, this lovely penthouse with panoramic views and large private roof deck is a wonderful place to call home. 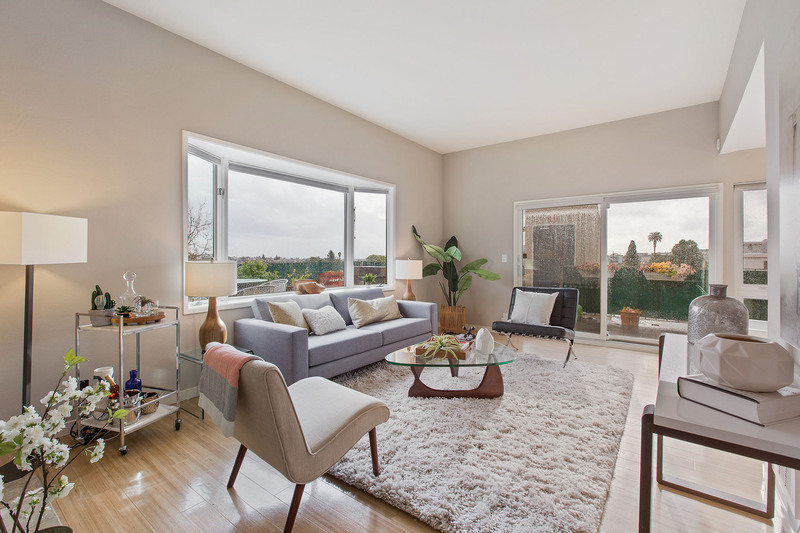 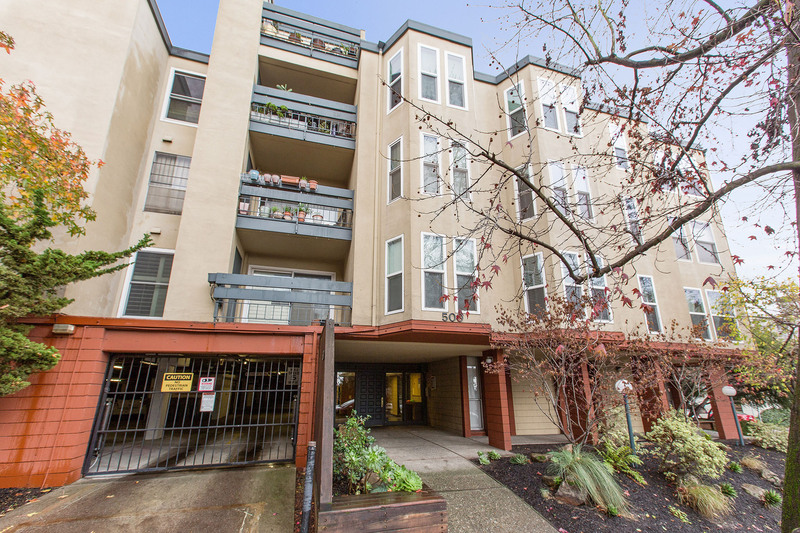 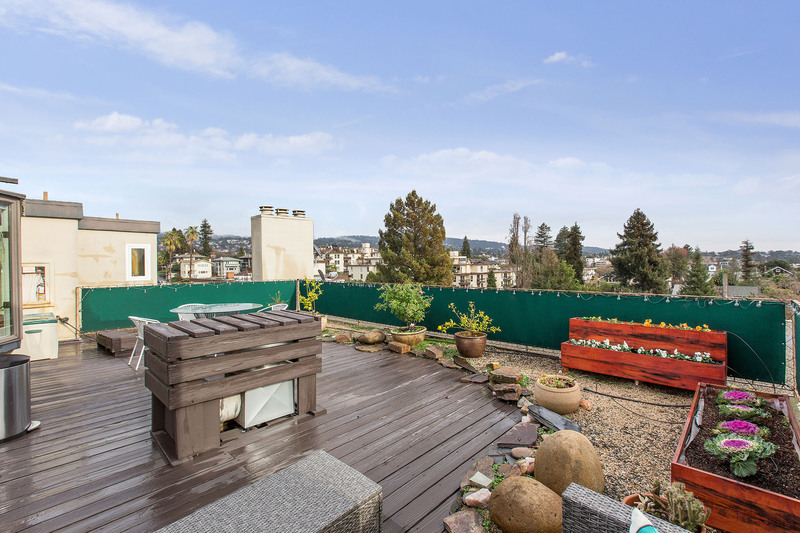 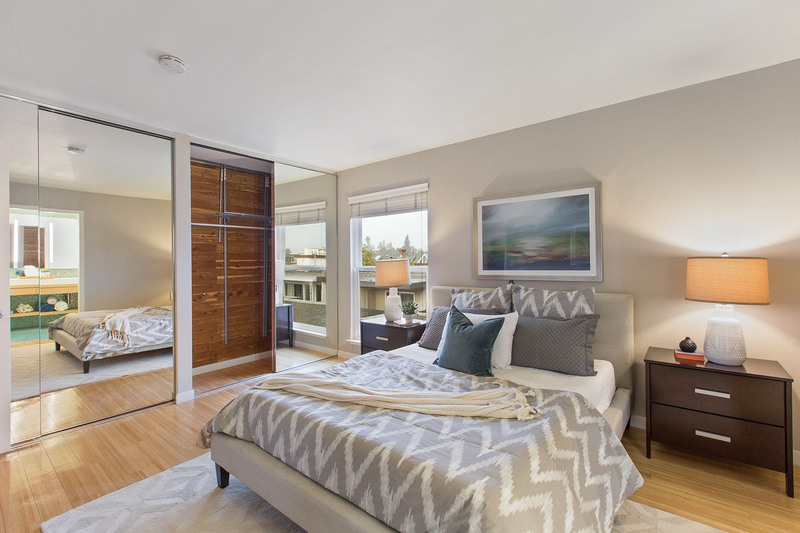 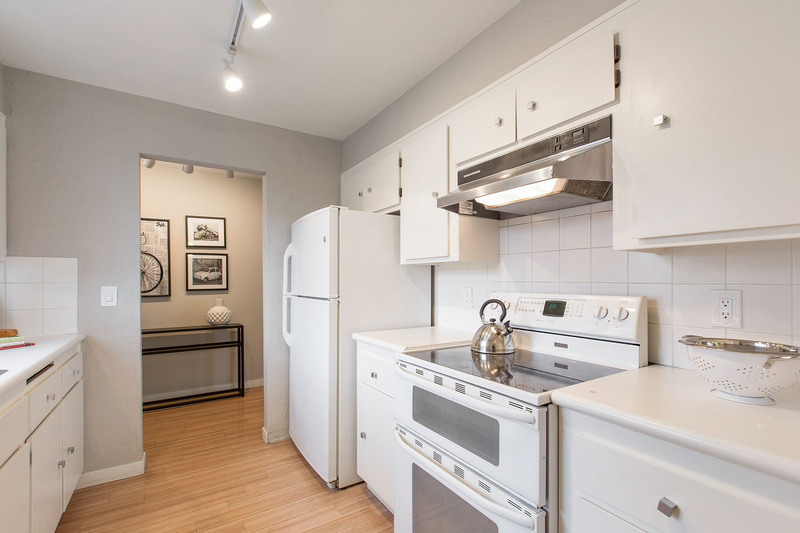 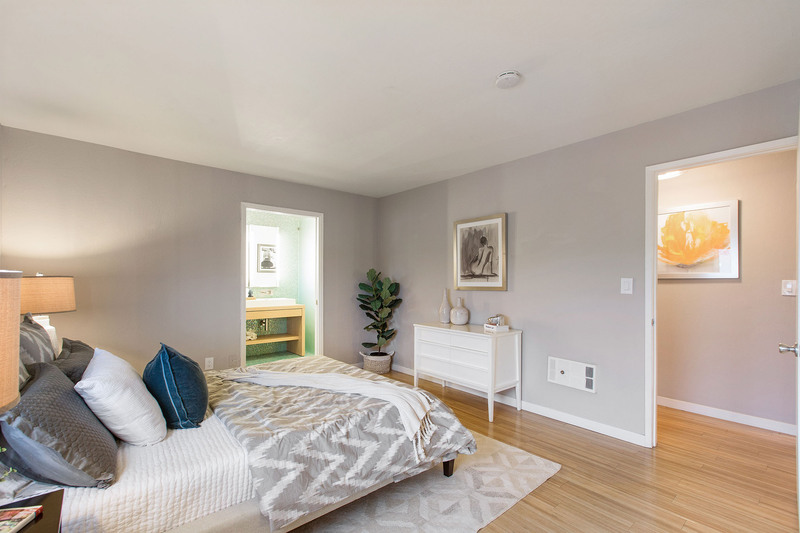 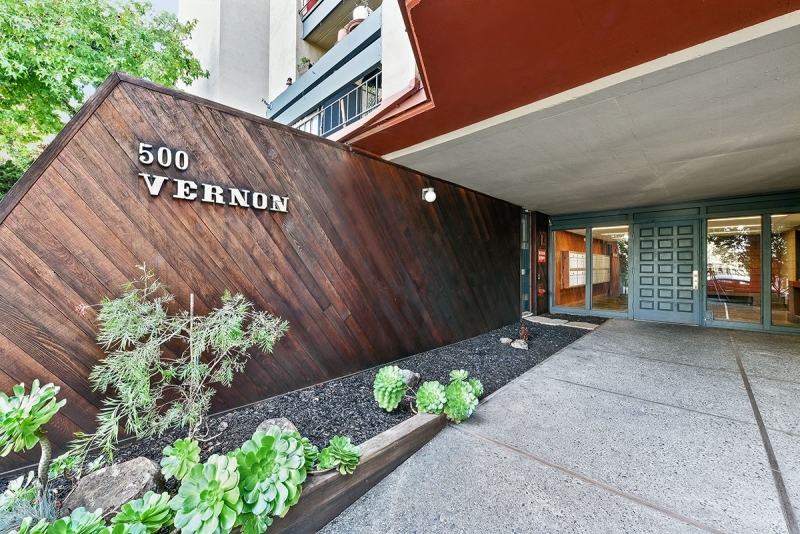 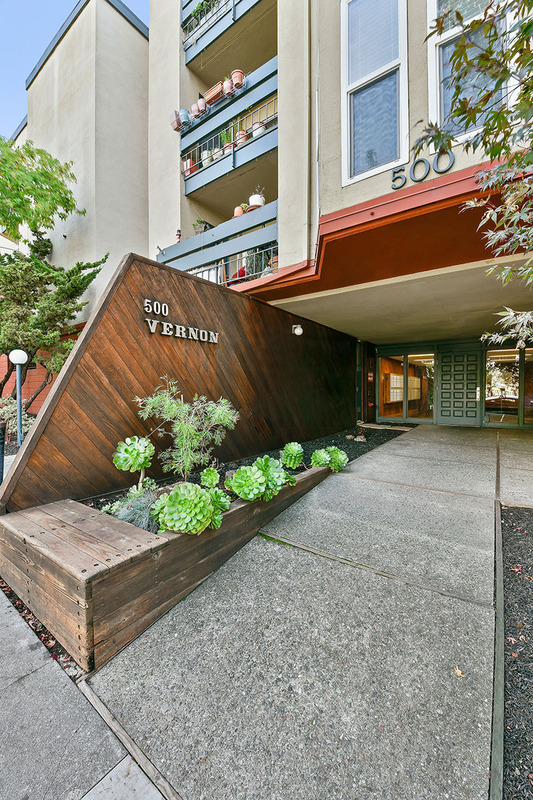 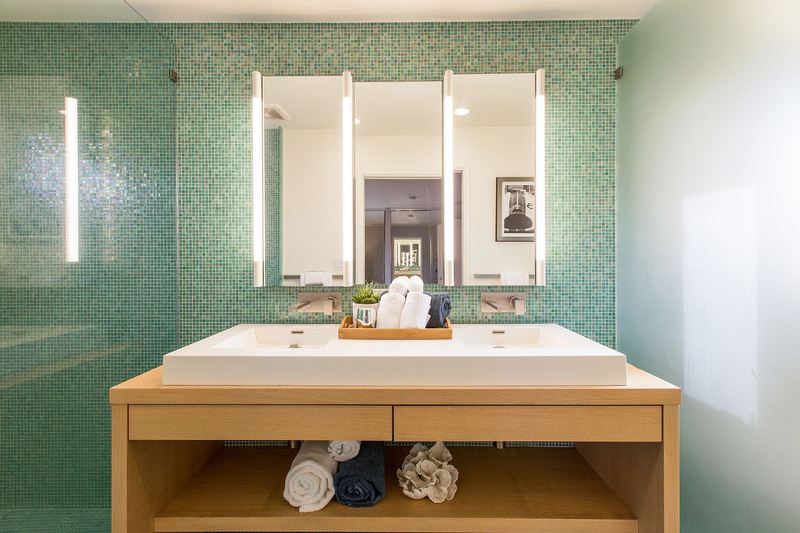 Located in the delightful Rose Garden neighborhood, this sun-drenched top floor unit shares no walls with any other unit, has beautifully updated bathrooms, bamboo floors, wood burning fireplace, gated parking and deeded storage space. 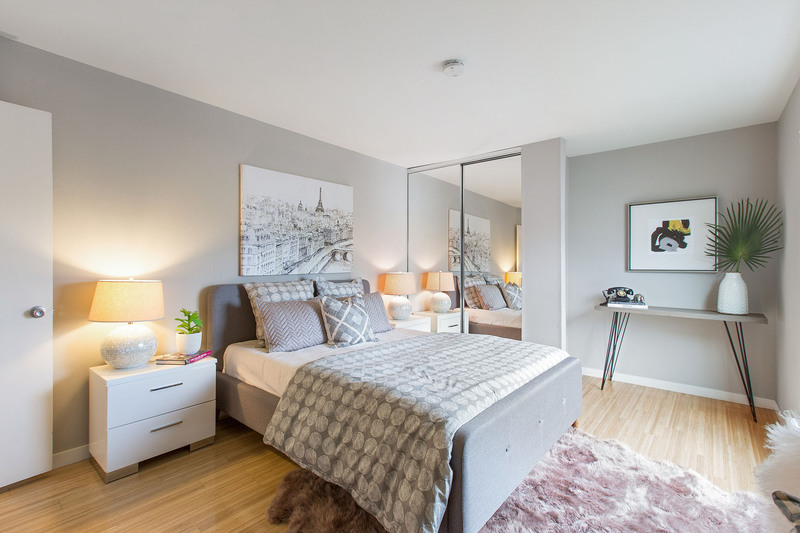 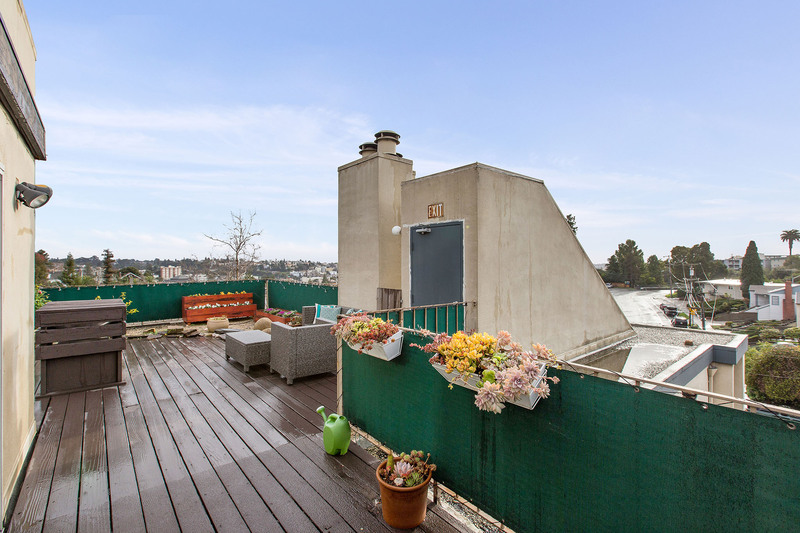 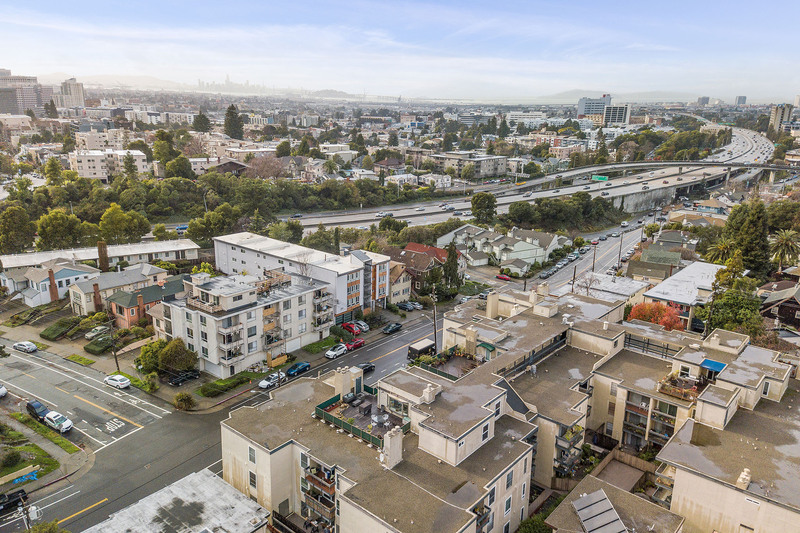 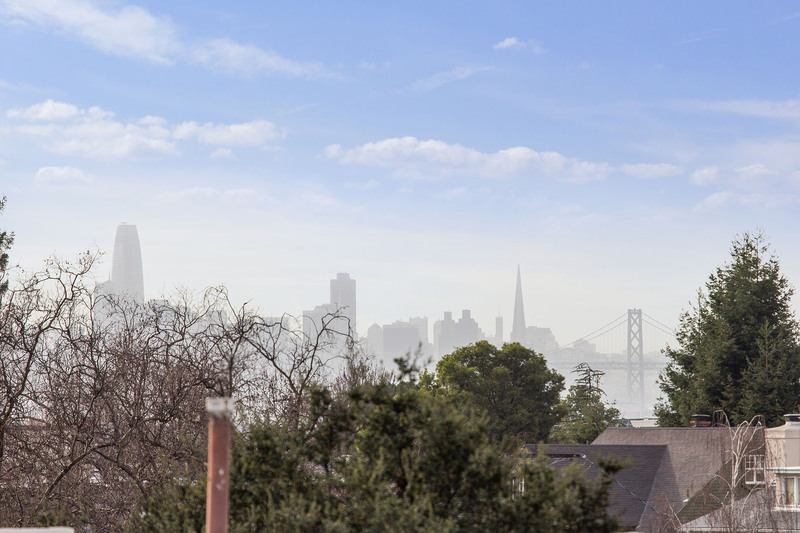 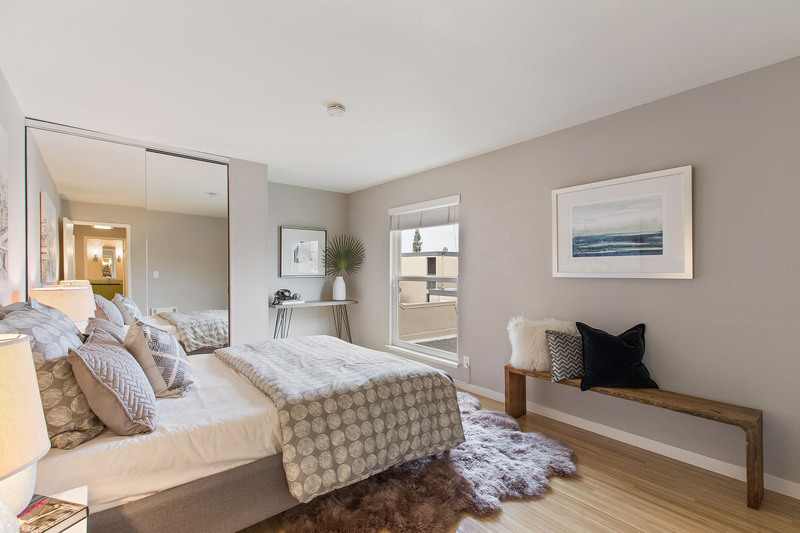 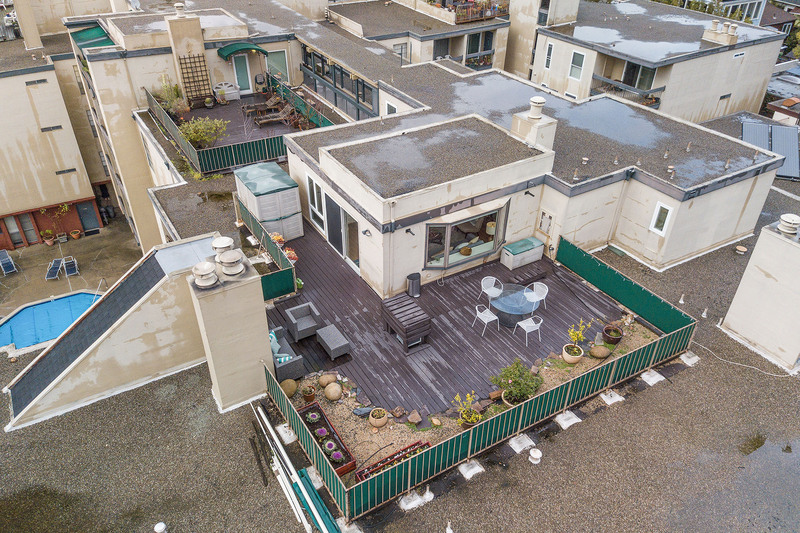 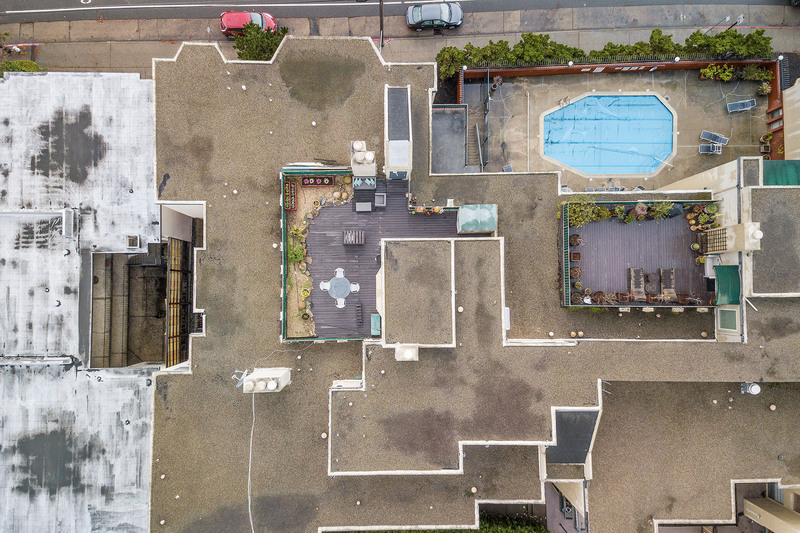 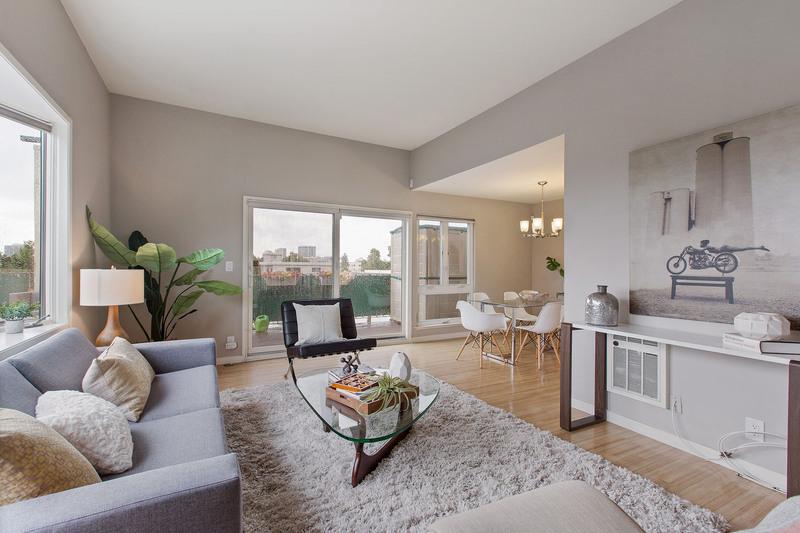 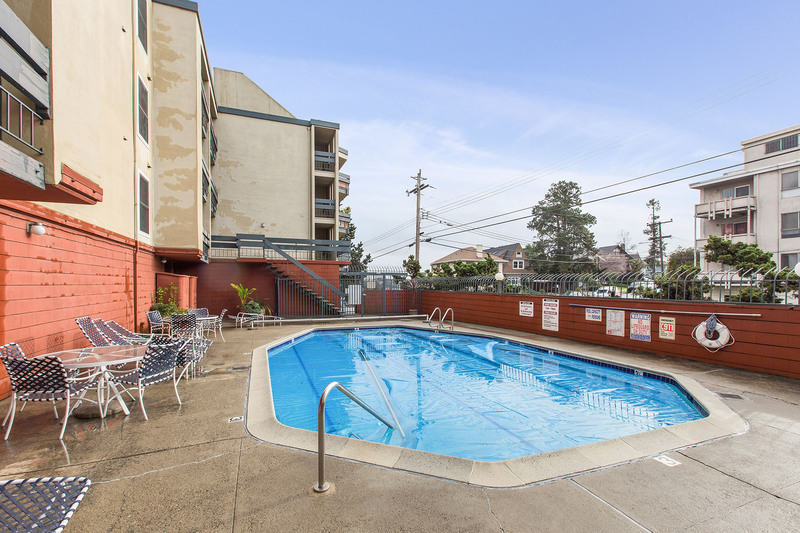 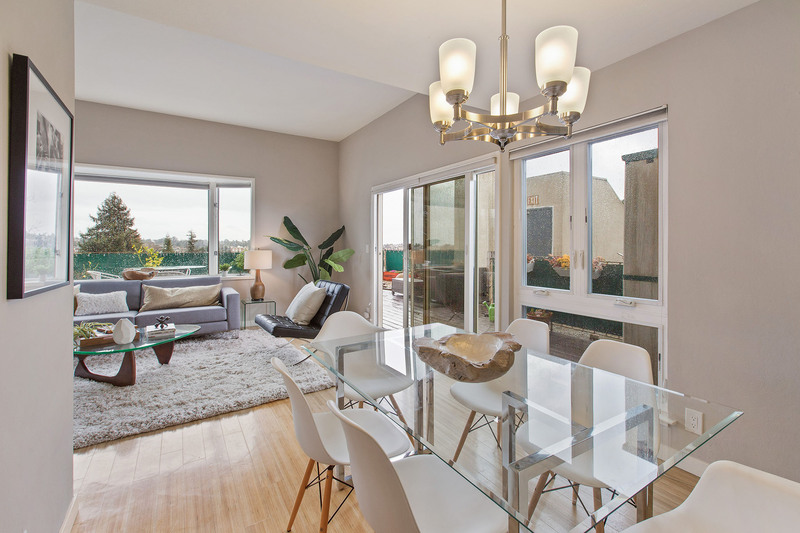 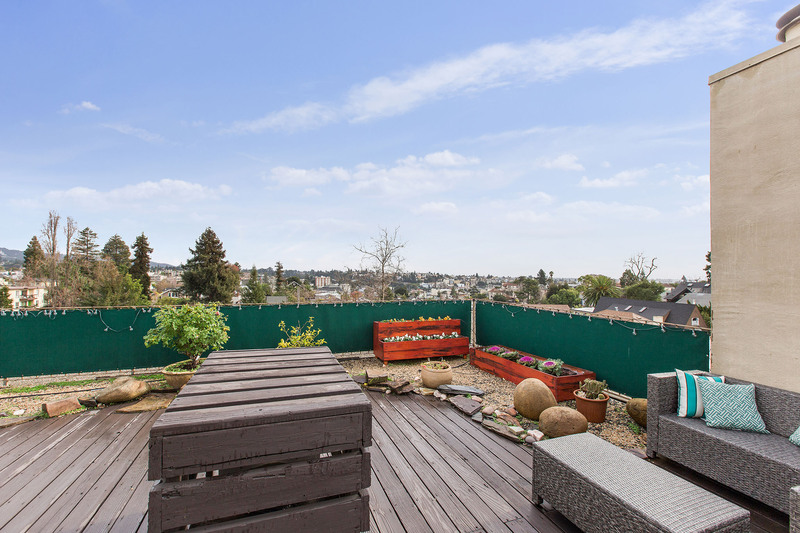 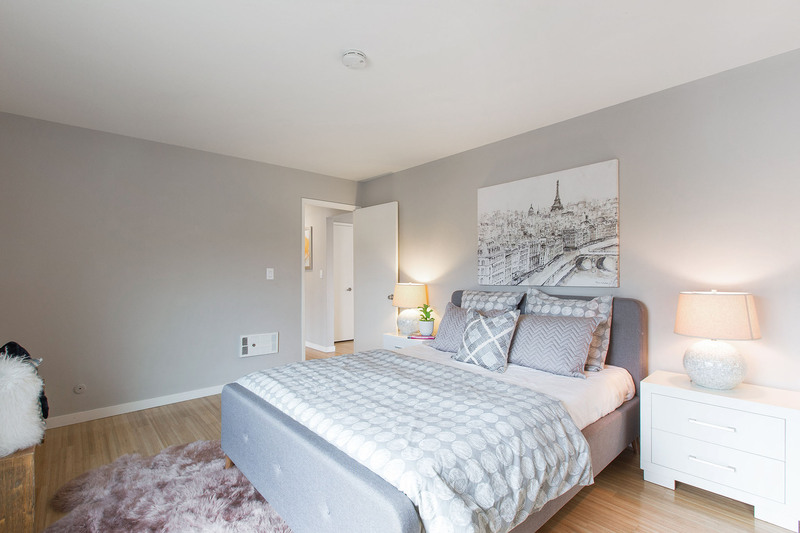 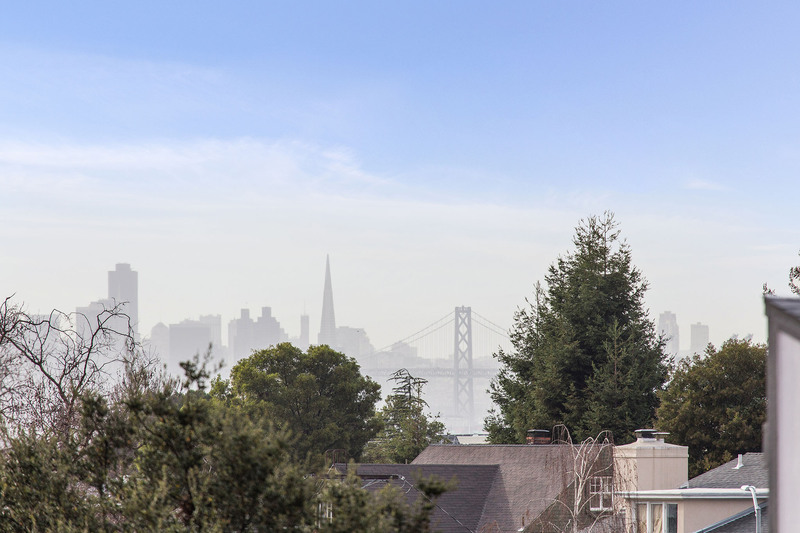 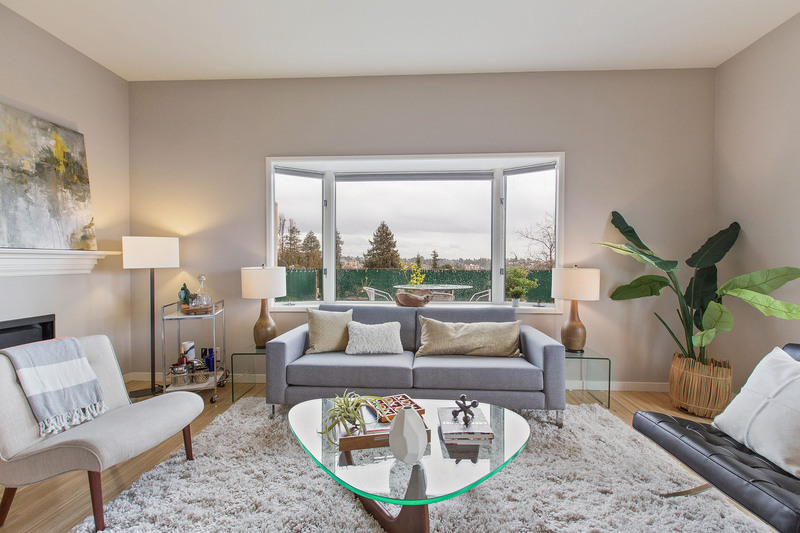 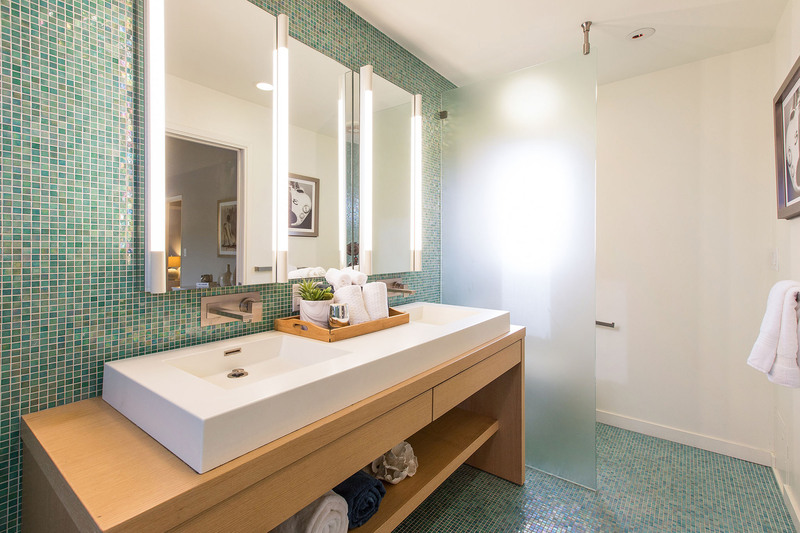 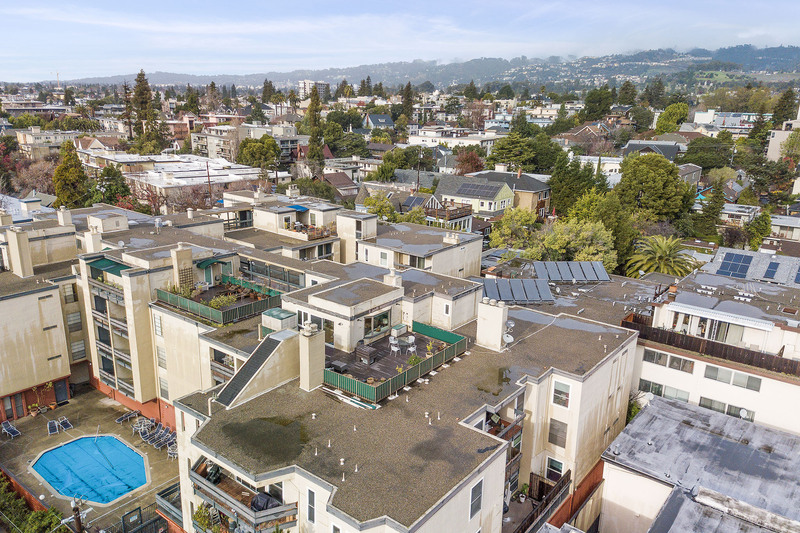 The private roof deck has expansive panoramic views of the bridges, the Bay and downtown San Francisco and an automatic drip system for your green thumb! 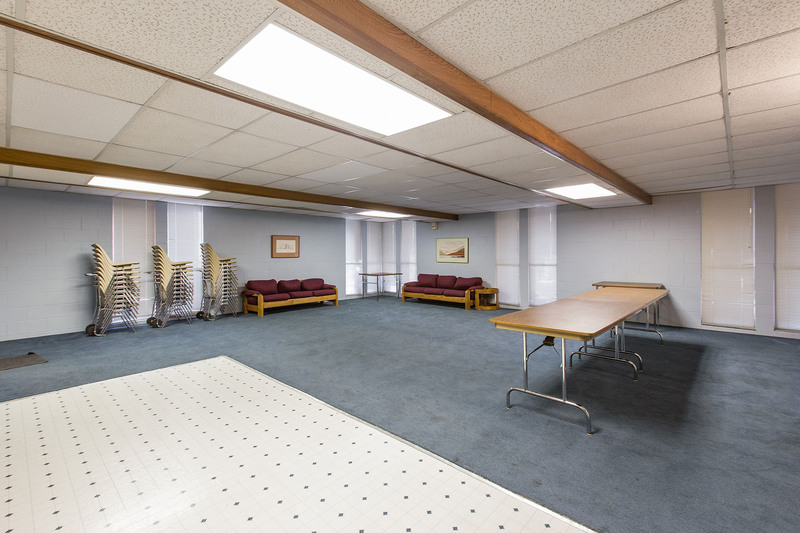 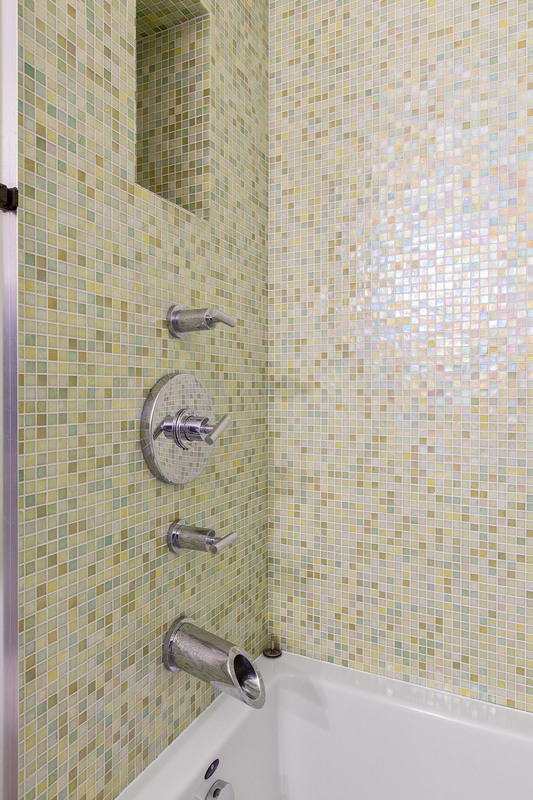 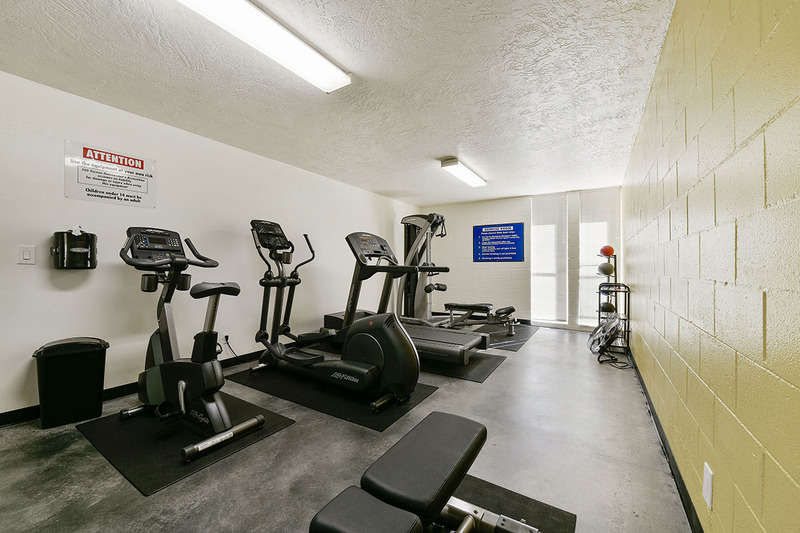 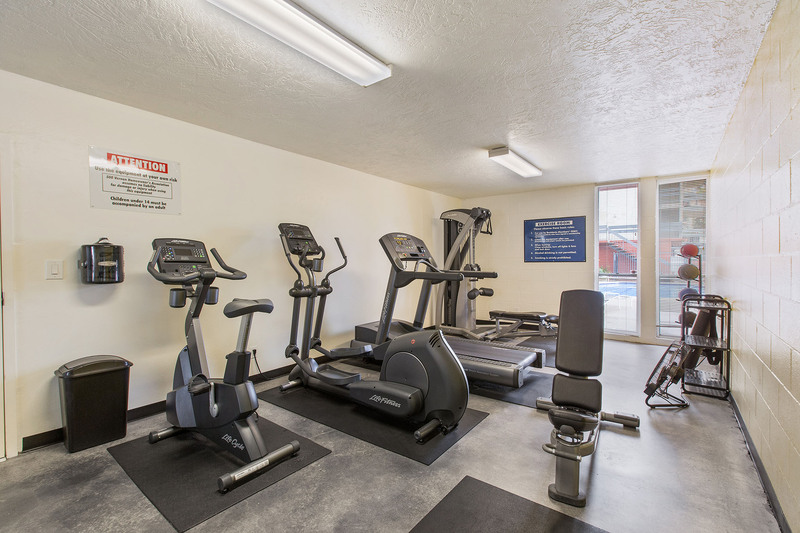 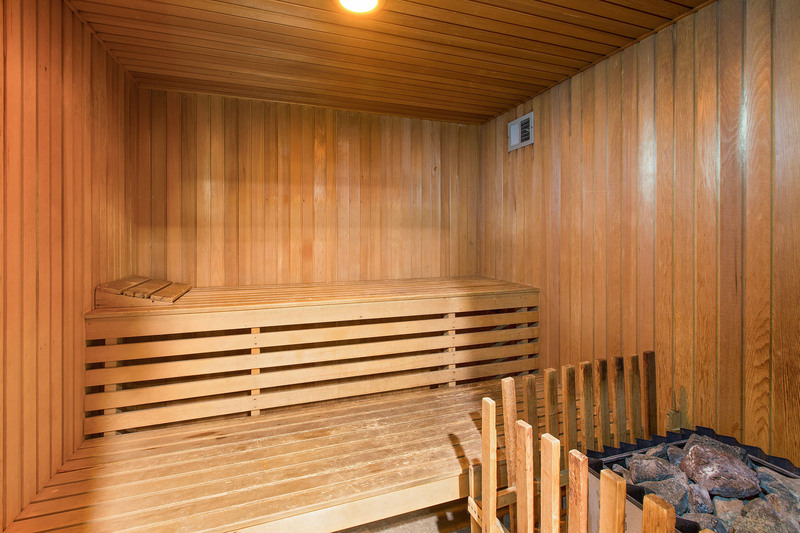 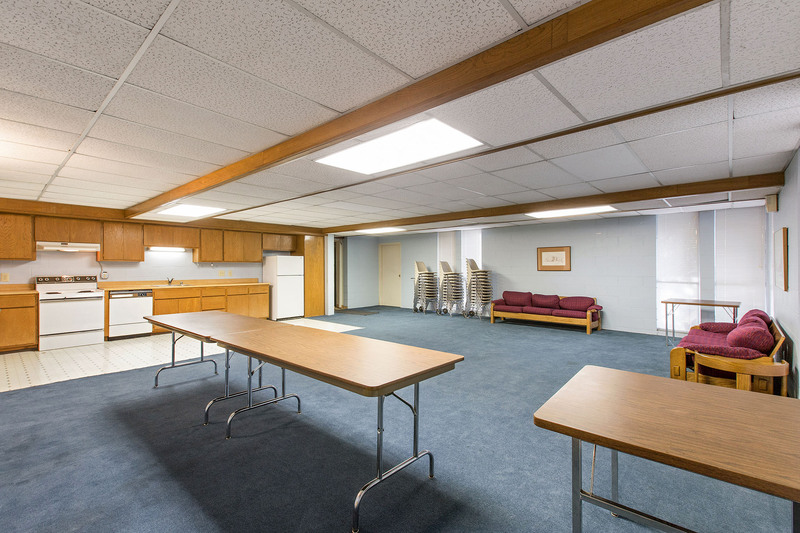 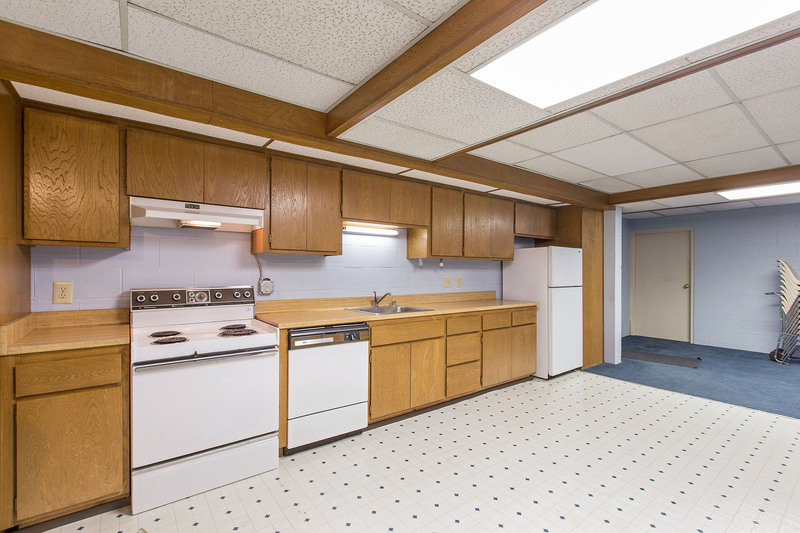 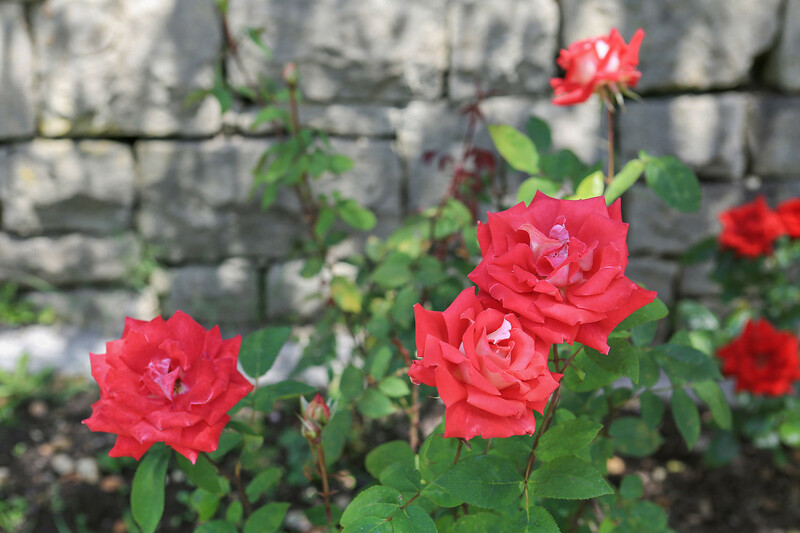 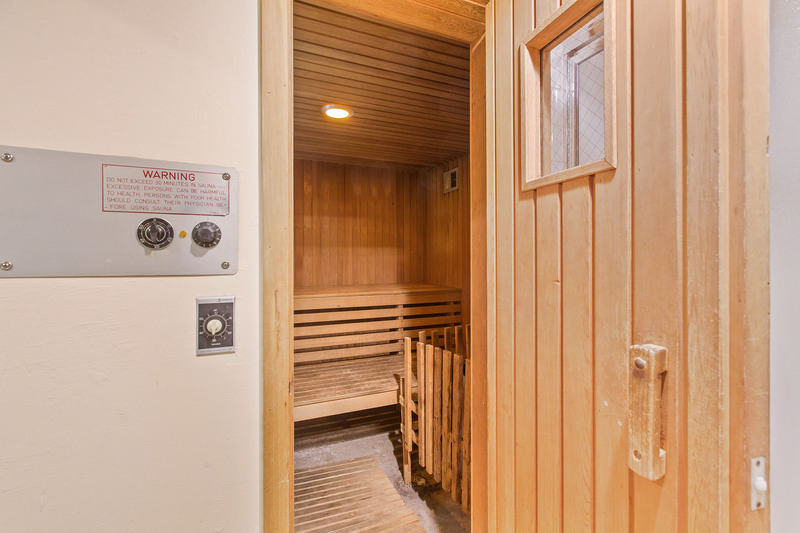 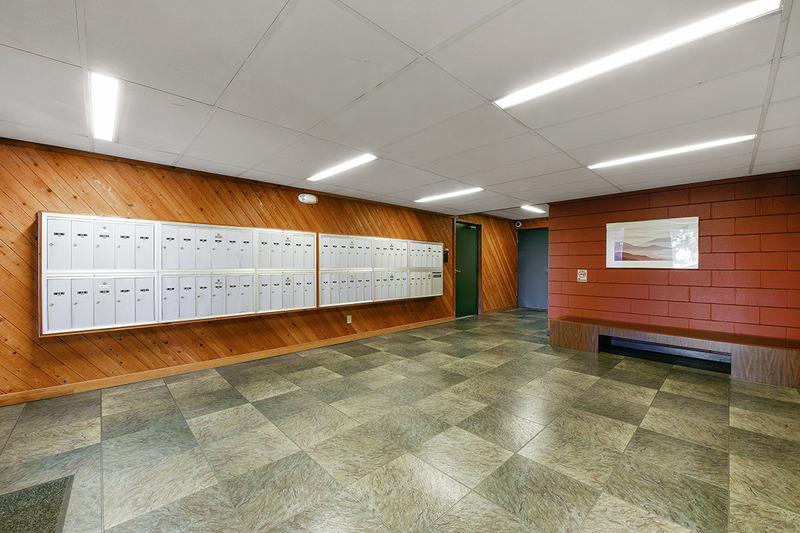 The complex is a well maintained building with pool, sauna, gym and elevator. 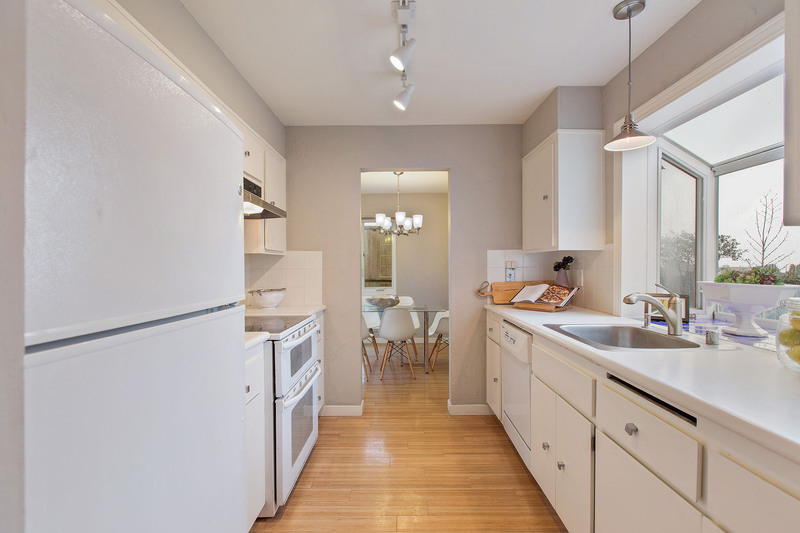 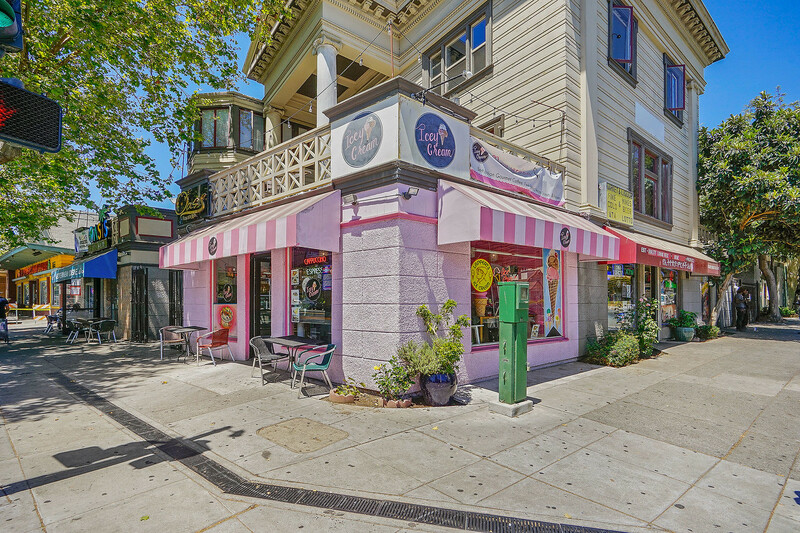 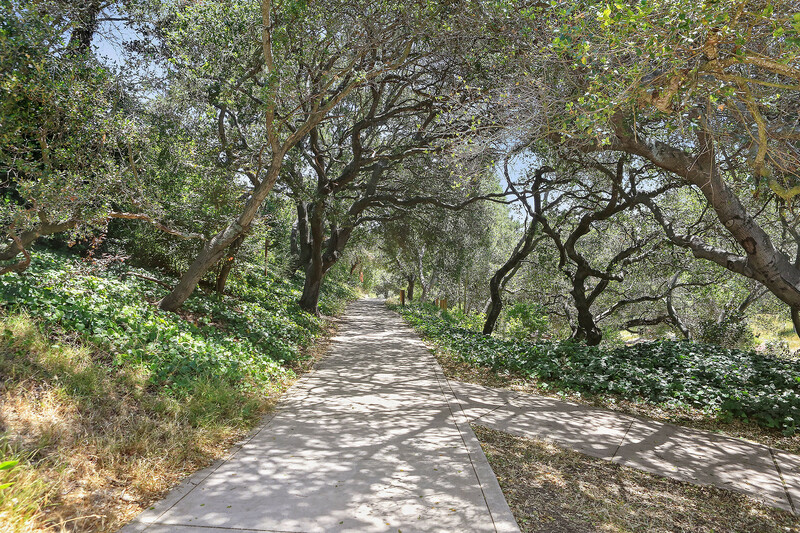 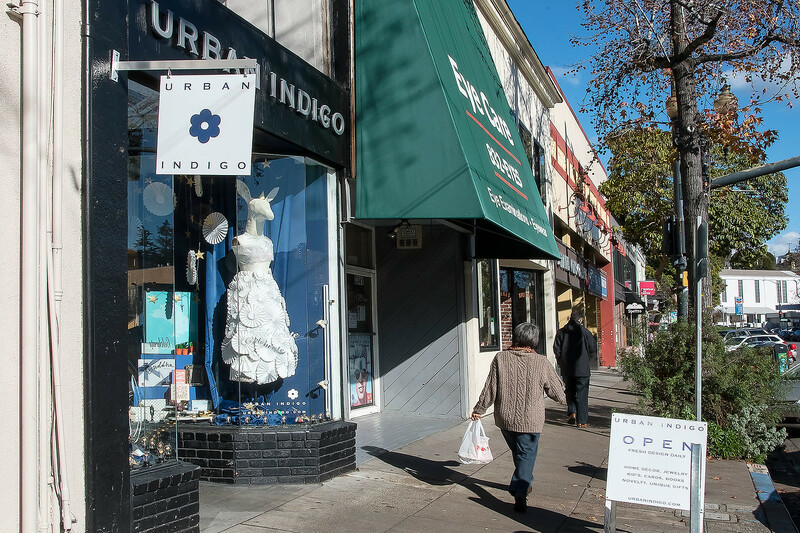 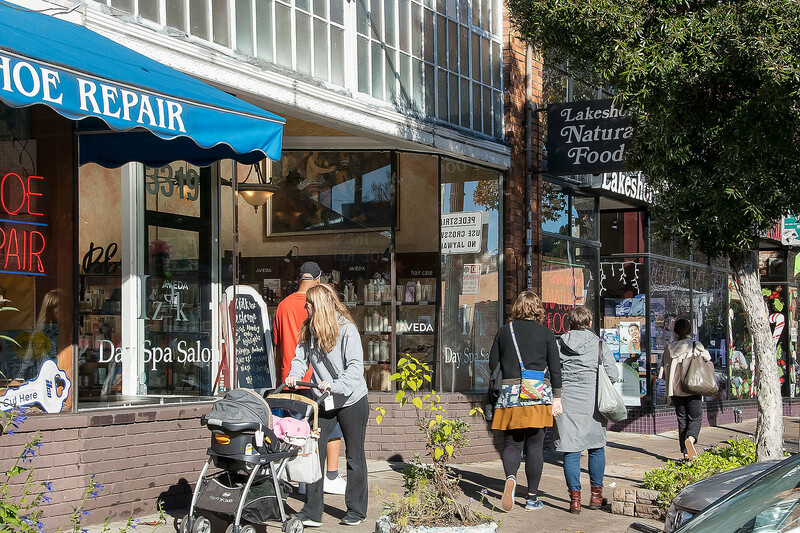 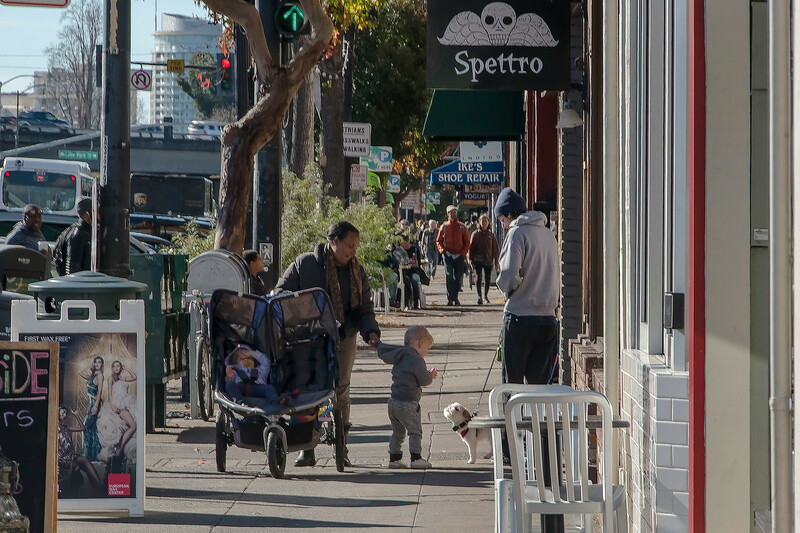 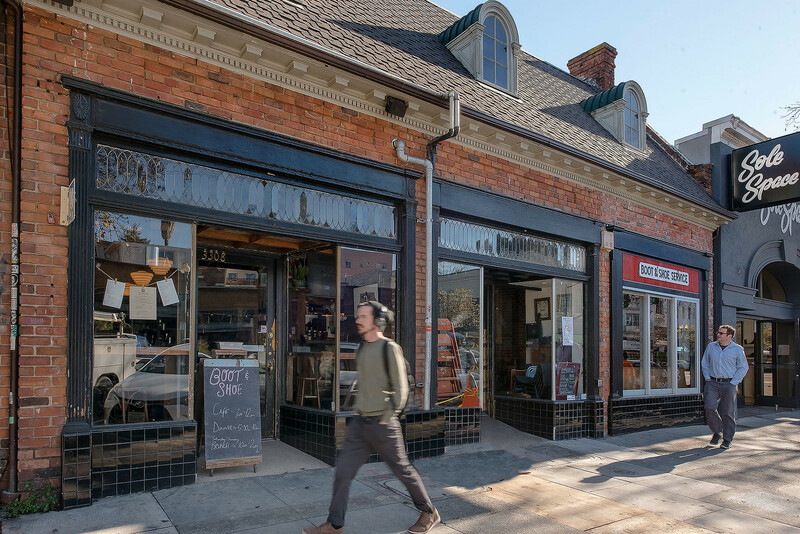 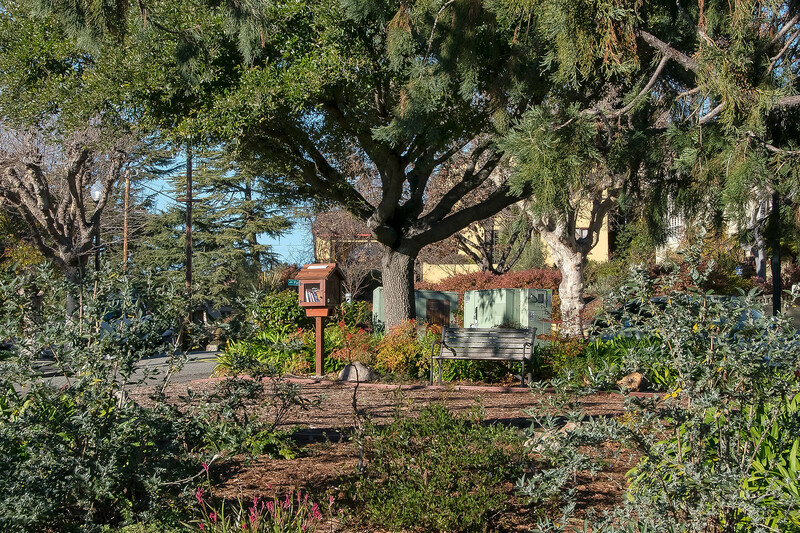 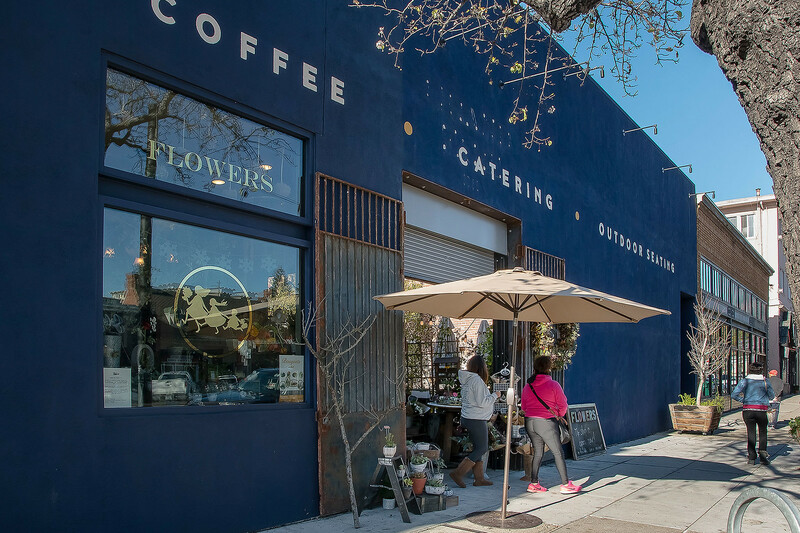 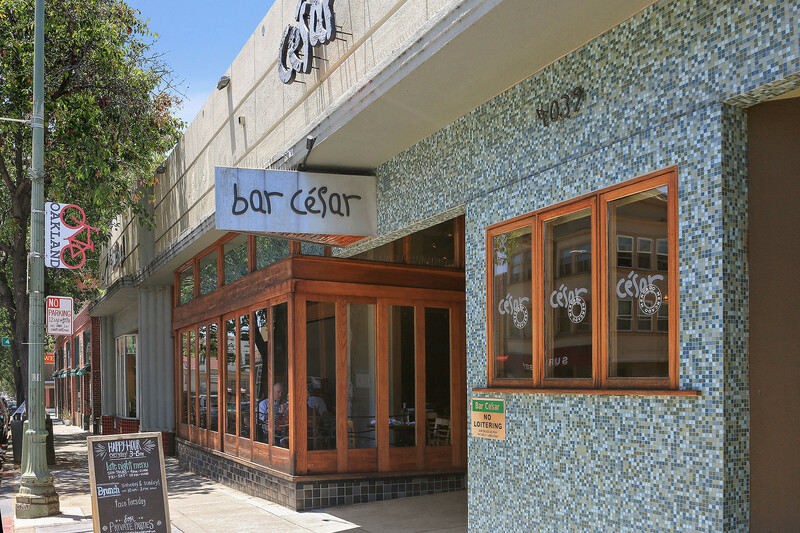 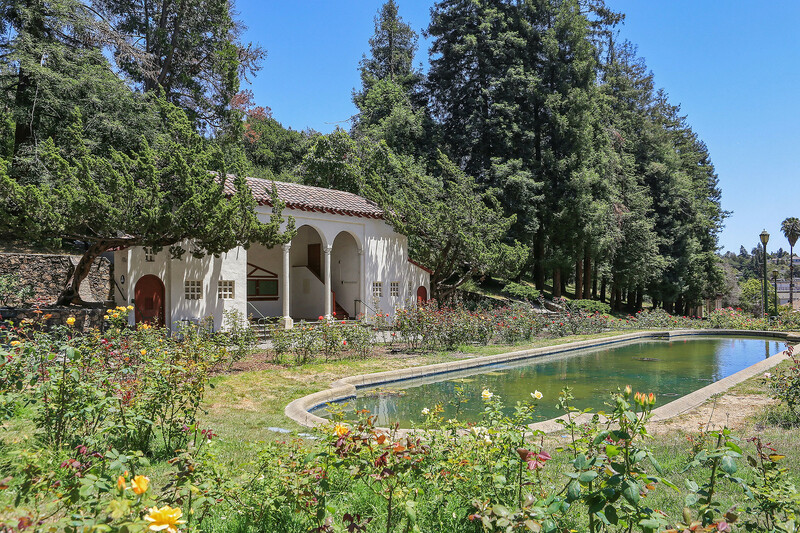 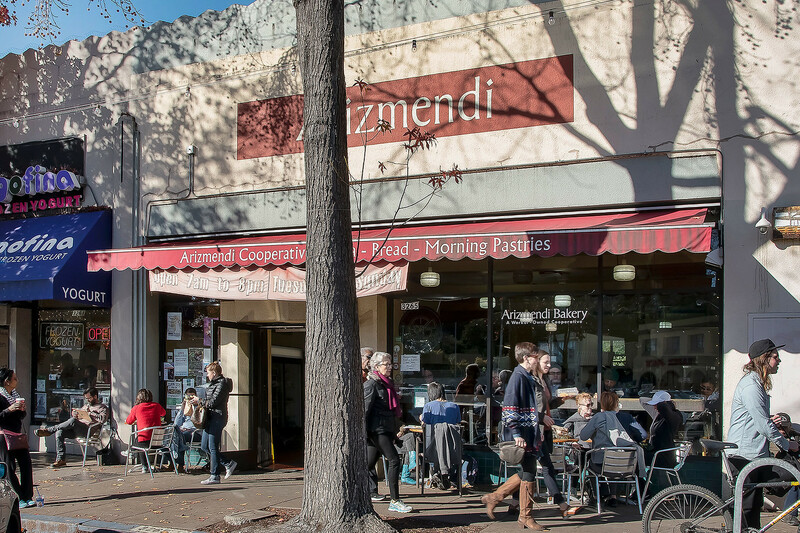 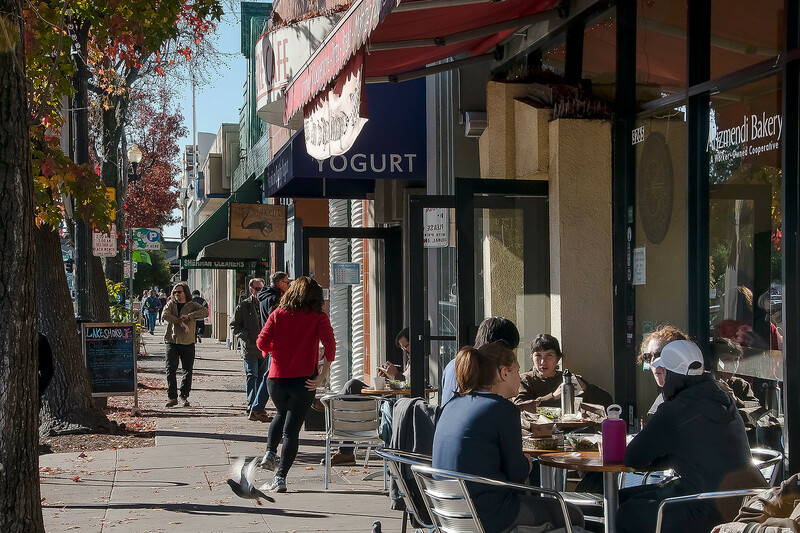 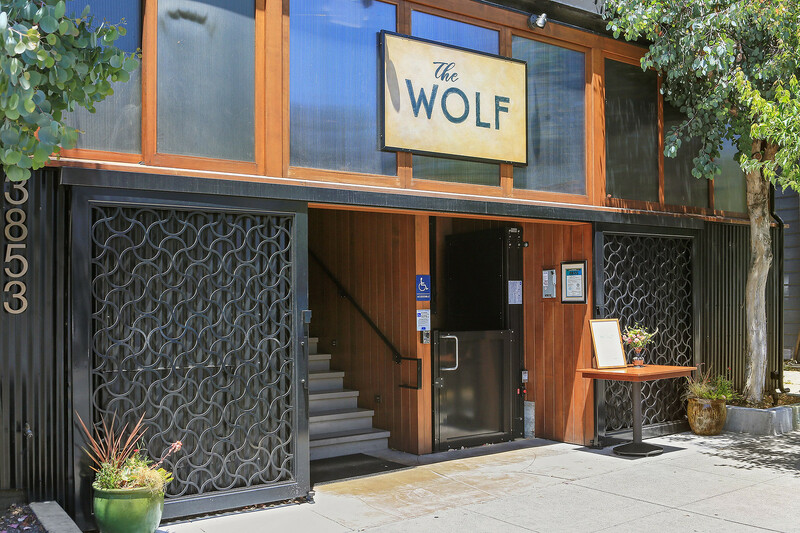 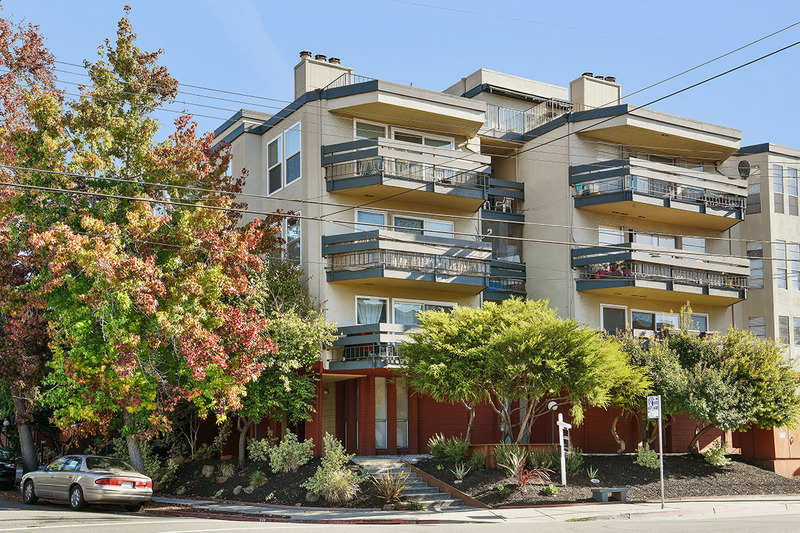 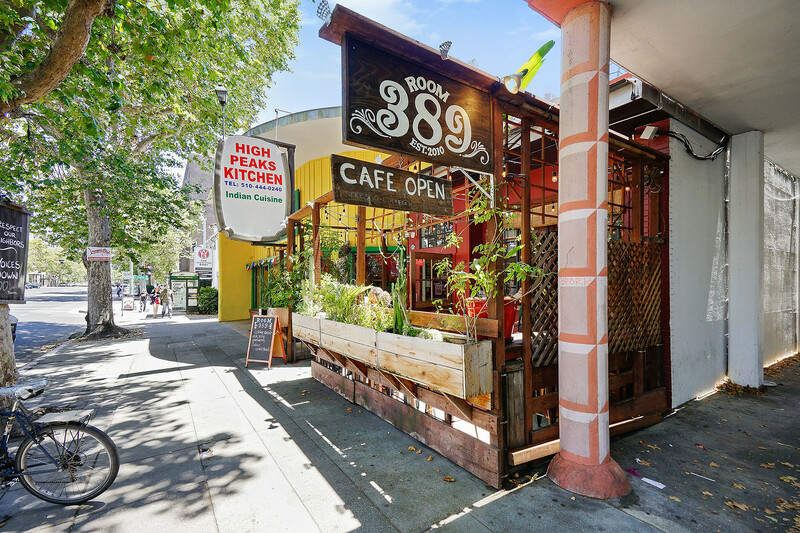 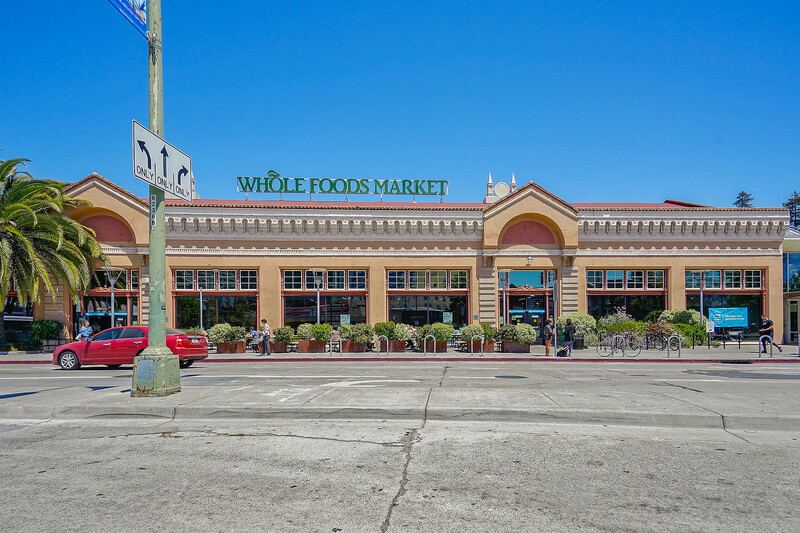 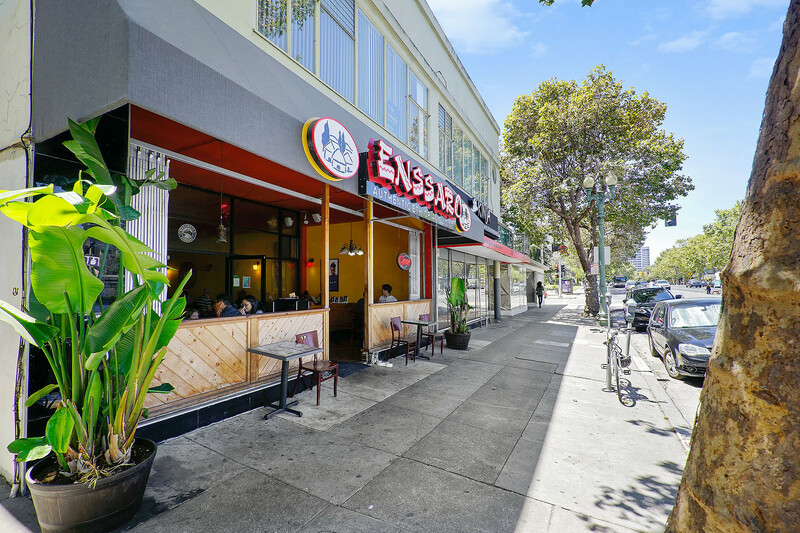 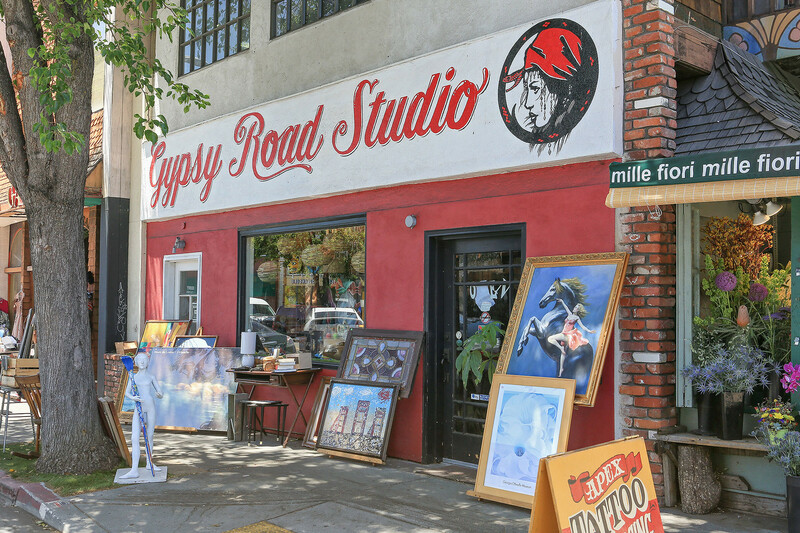 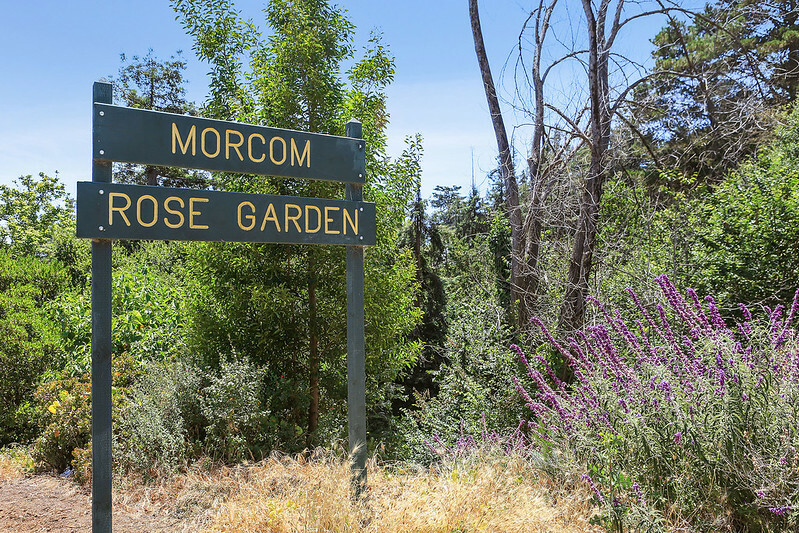 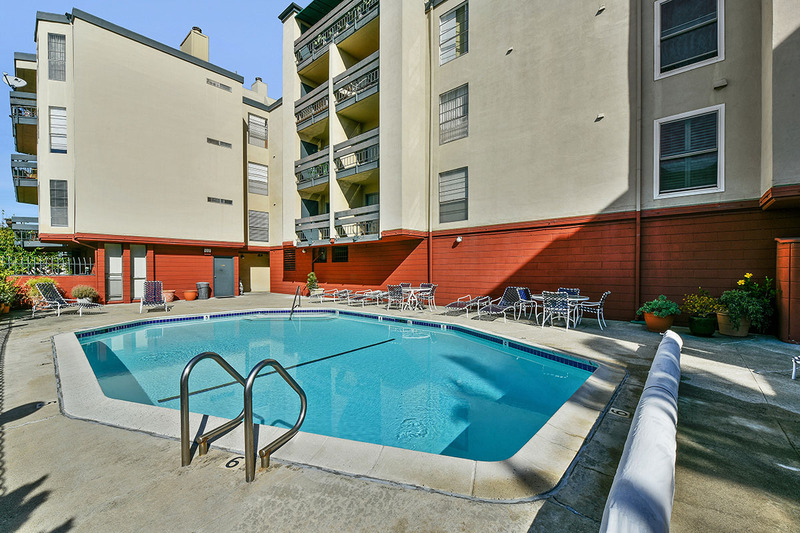 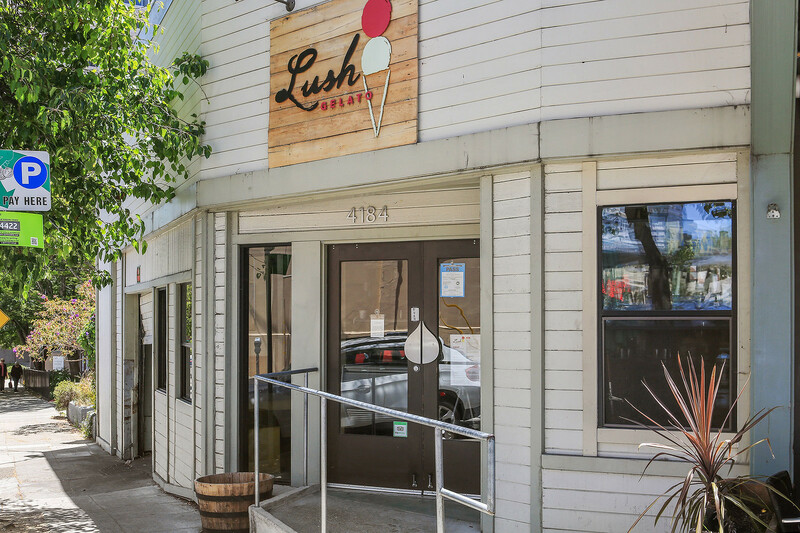 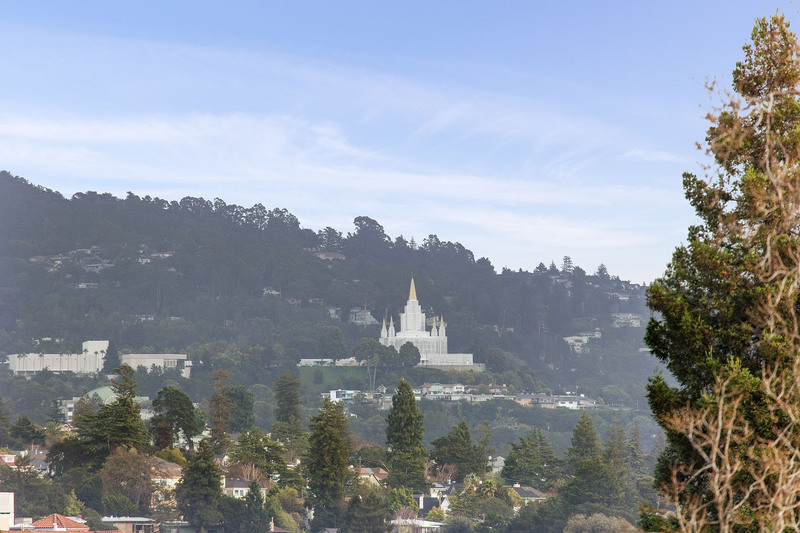 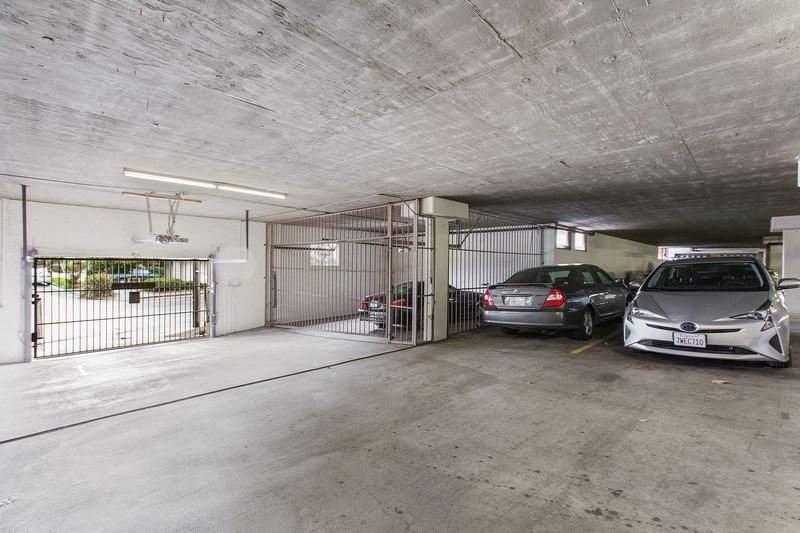 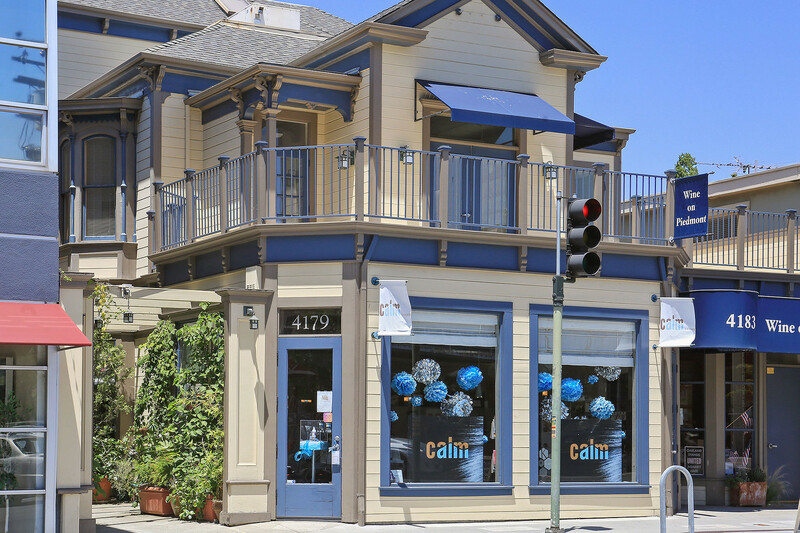 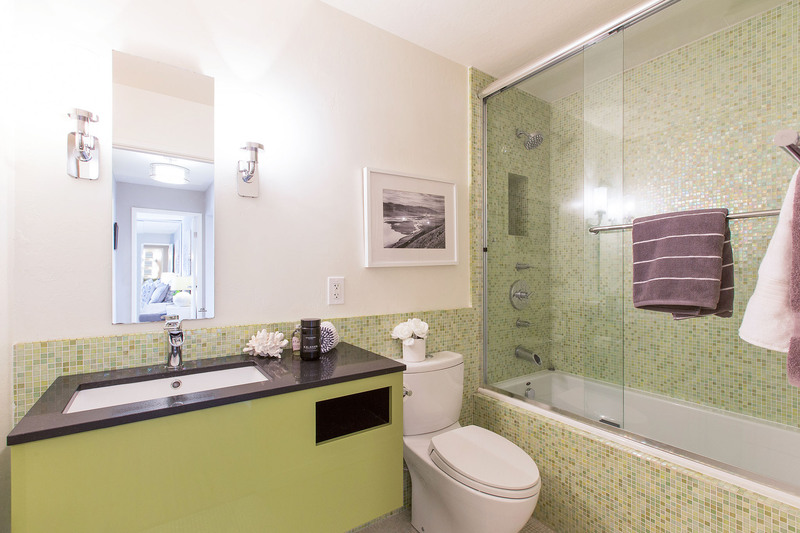 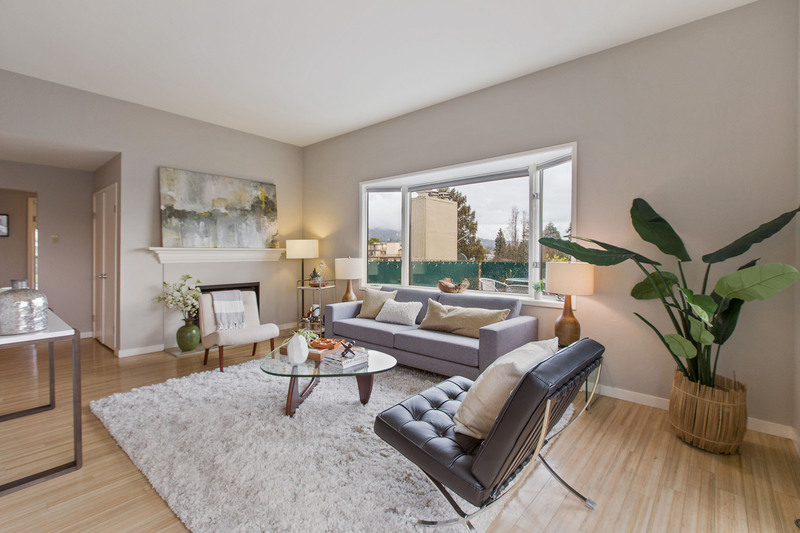 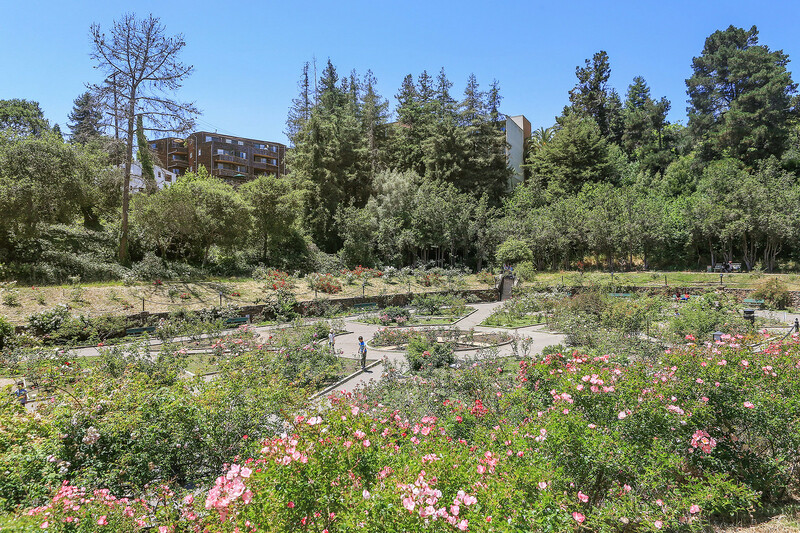 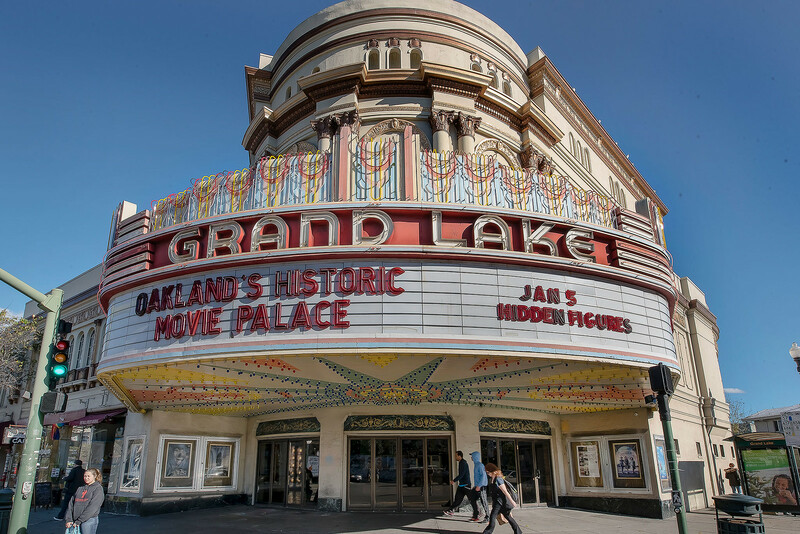 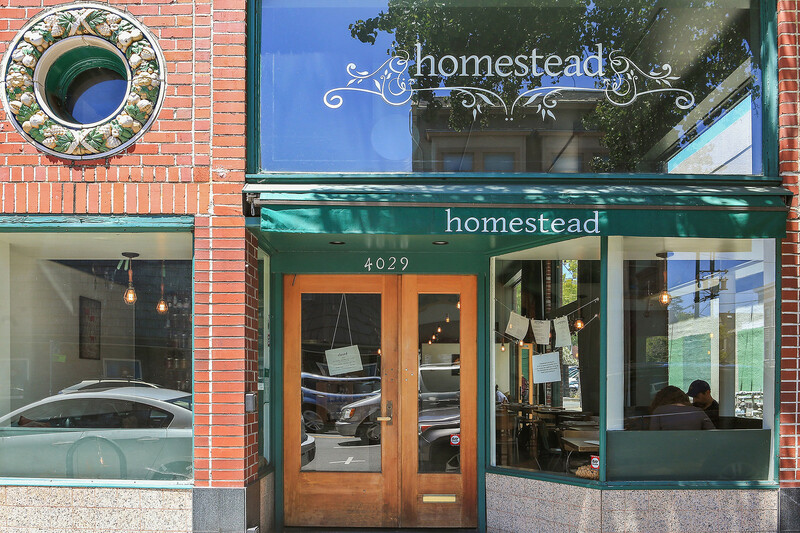 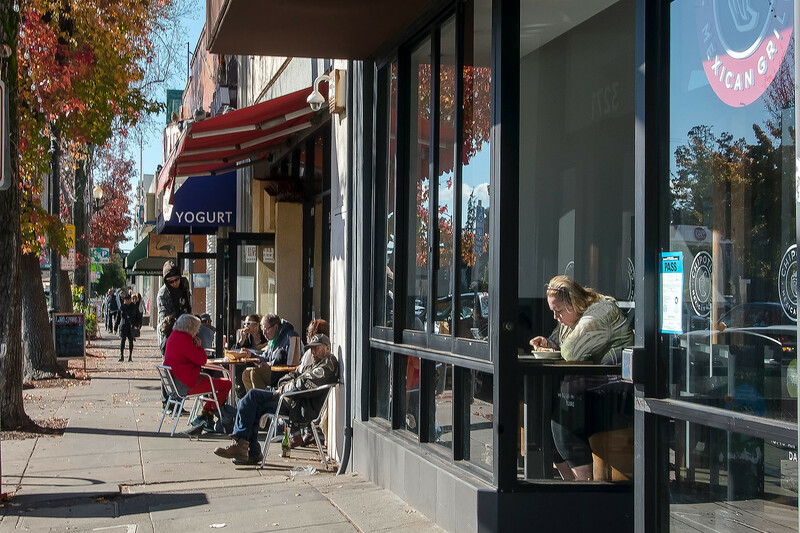 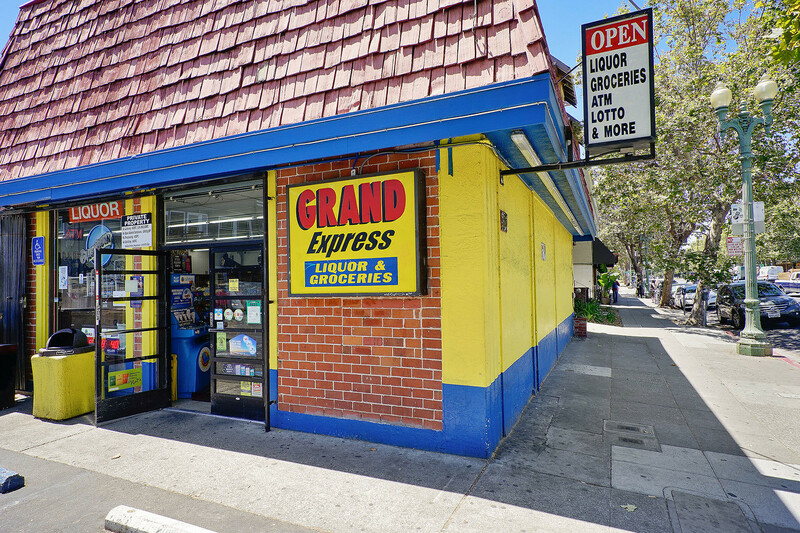 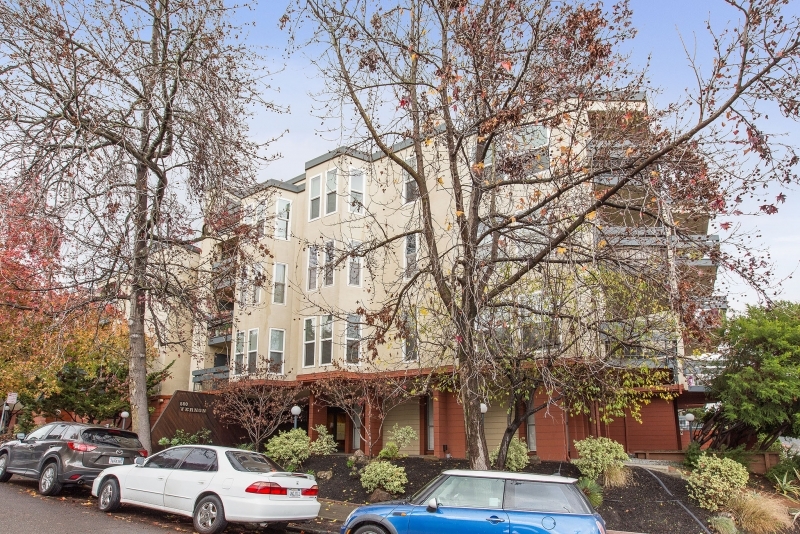 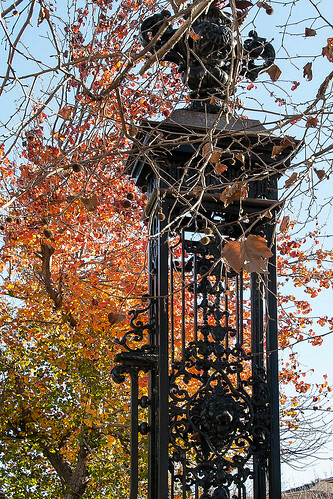 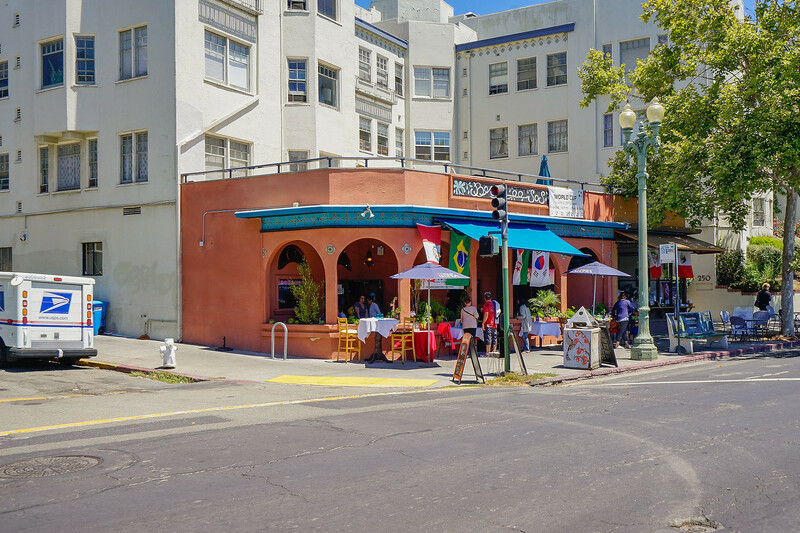 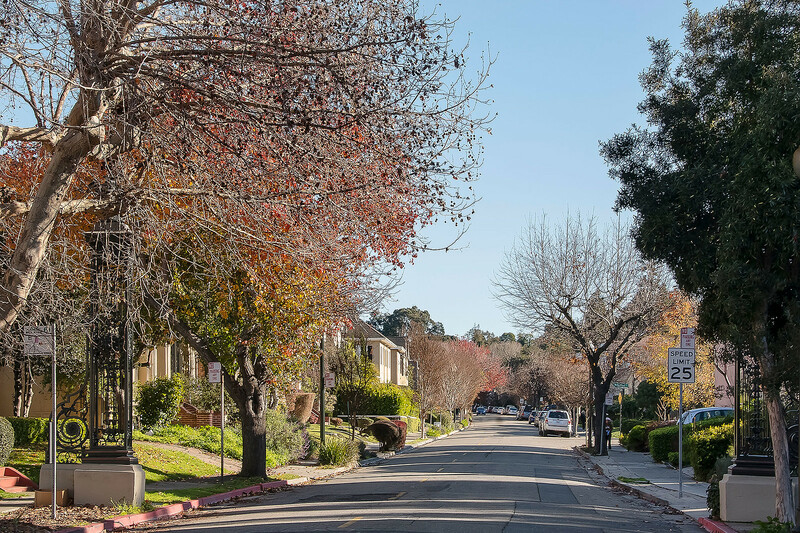 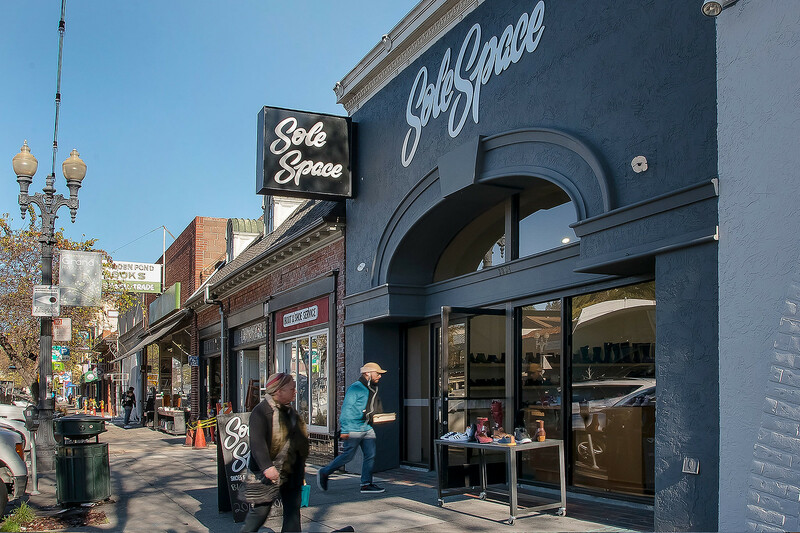 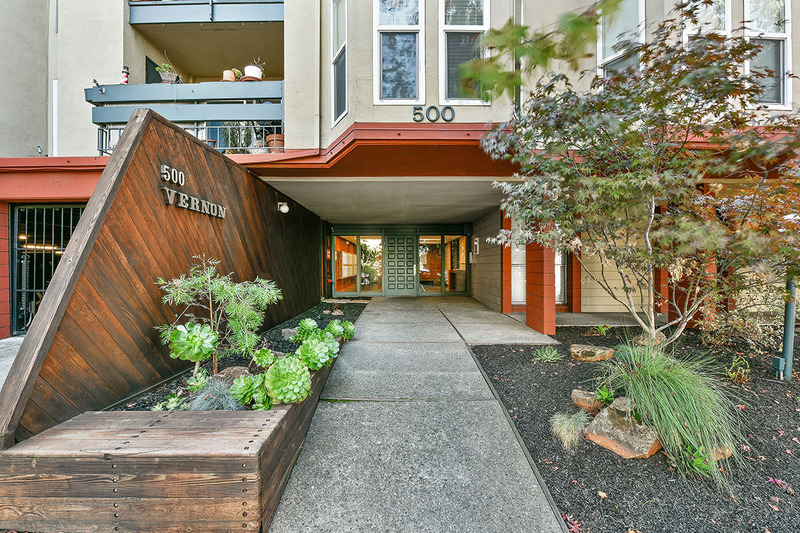 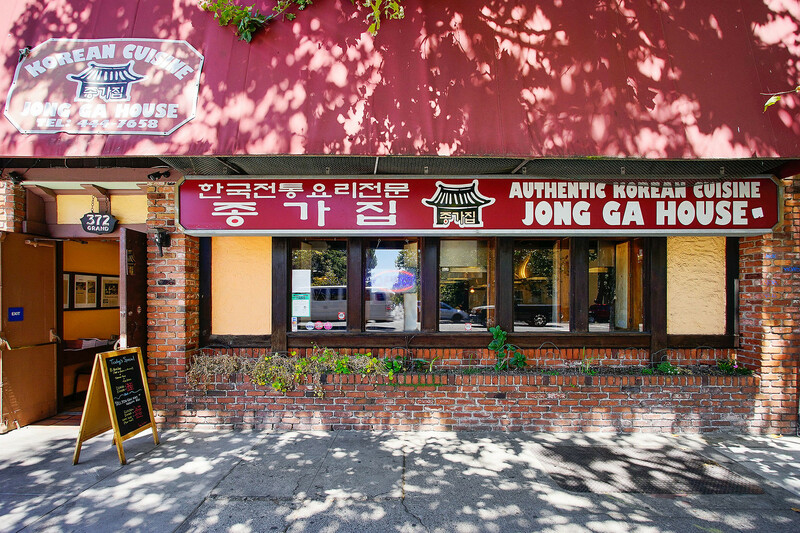 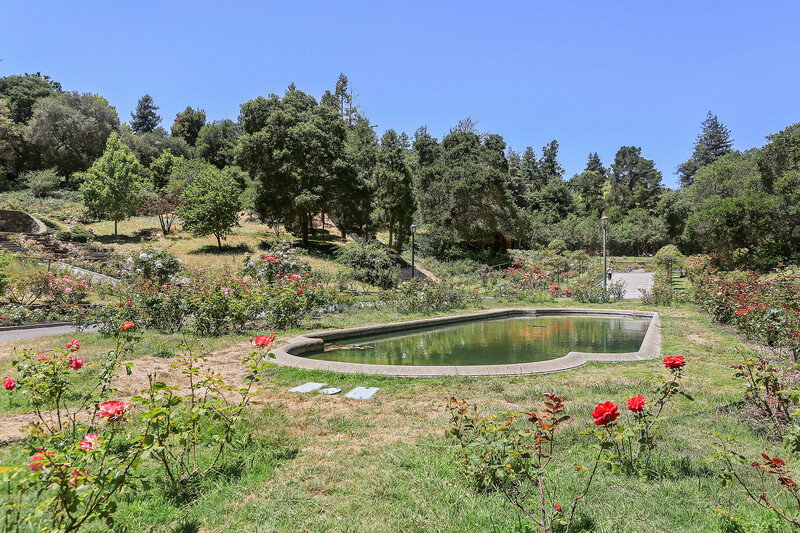 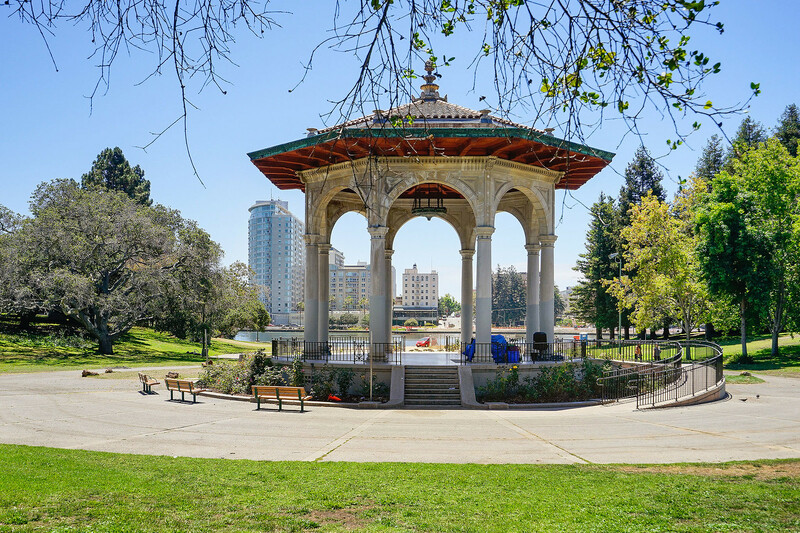 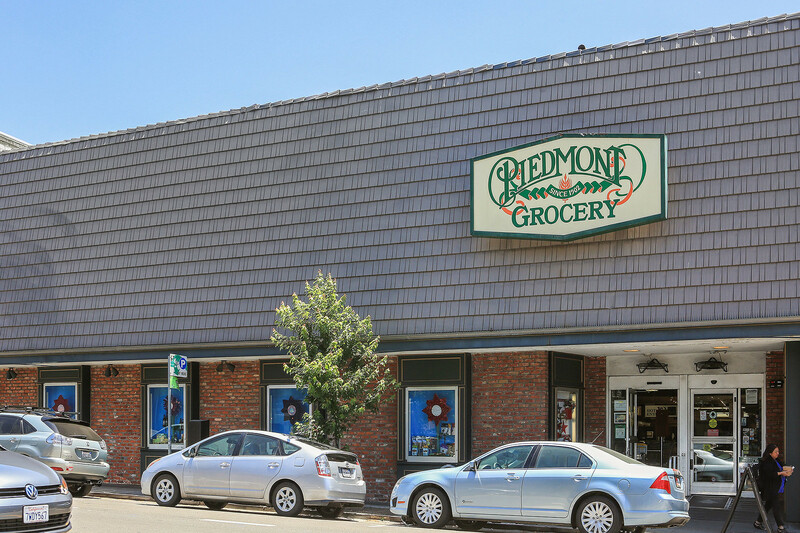 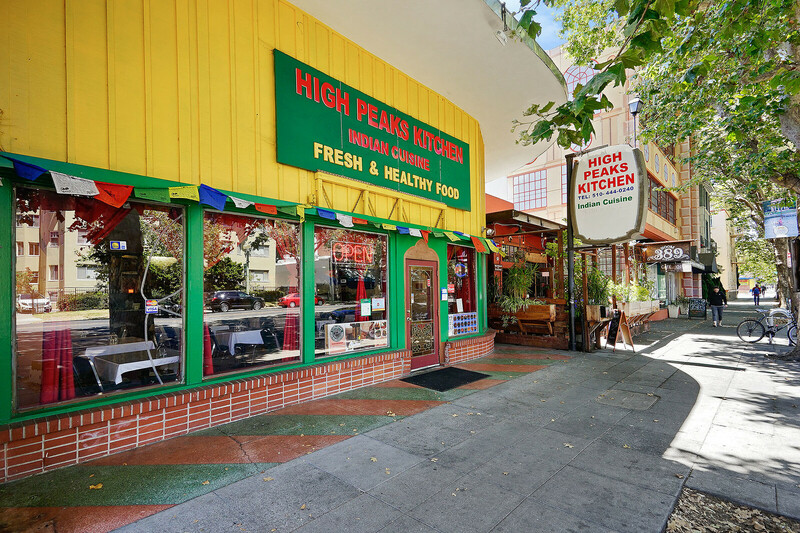 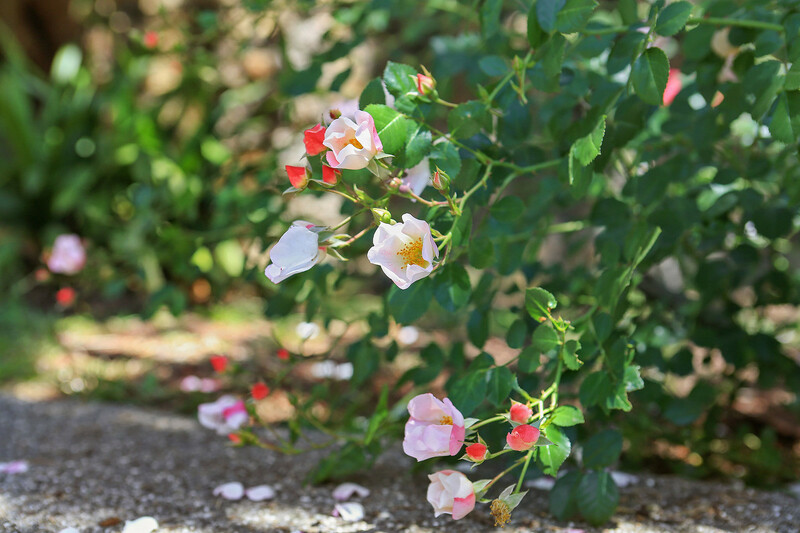 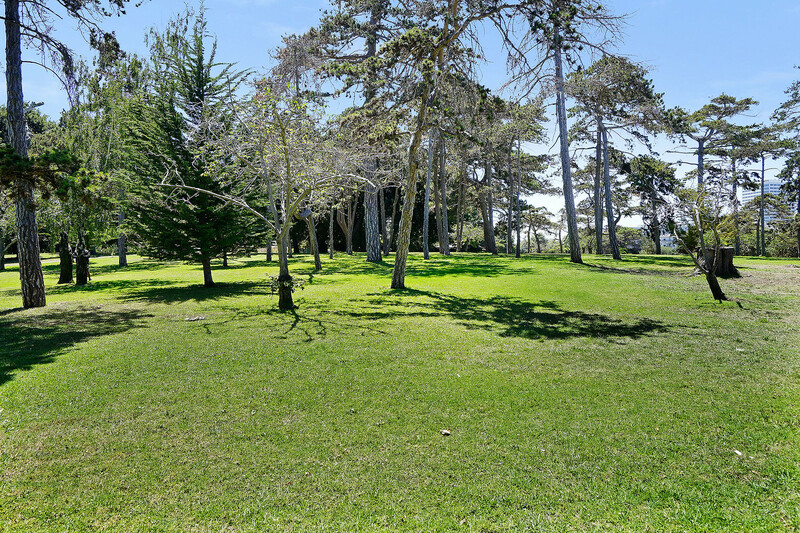 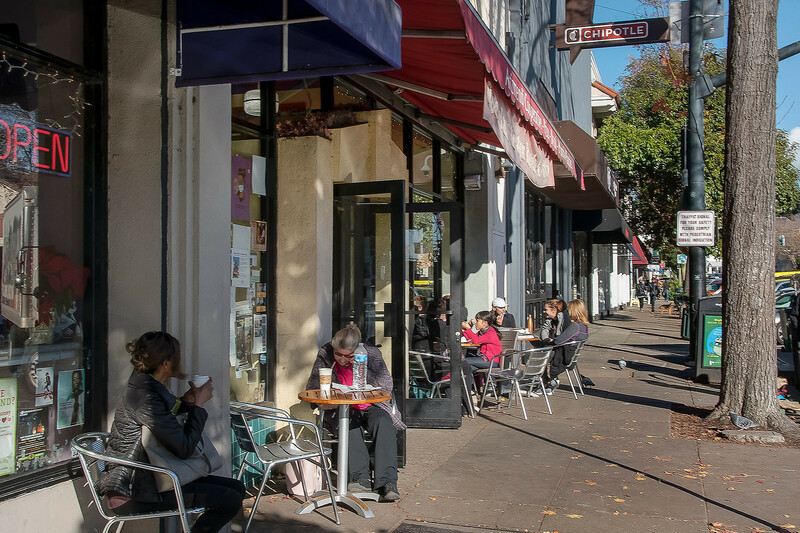 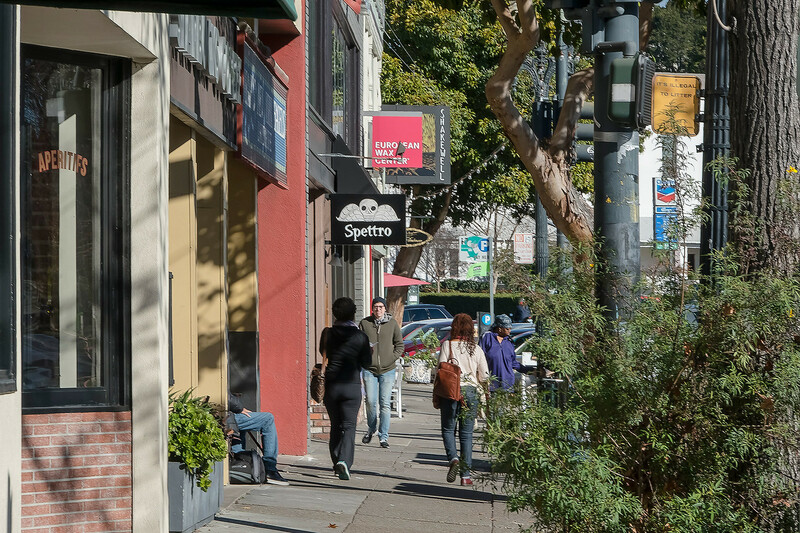 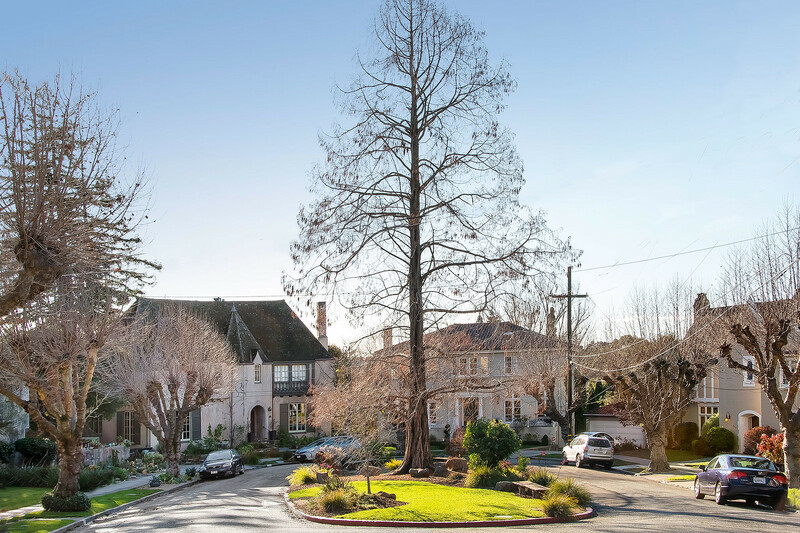 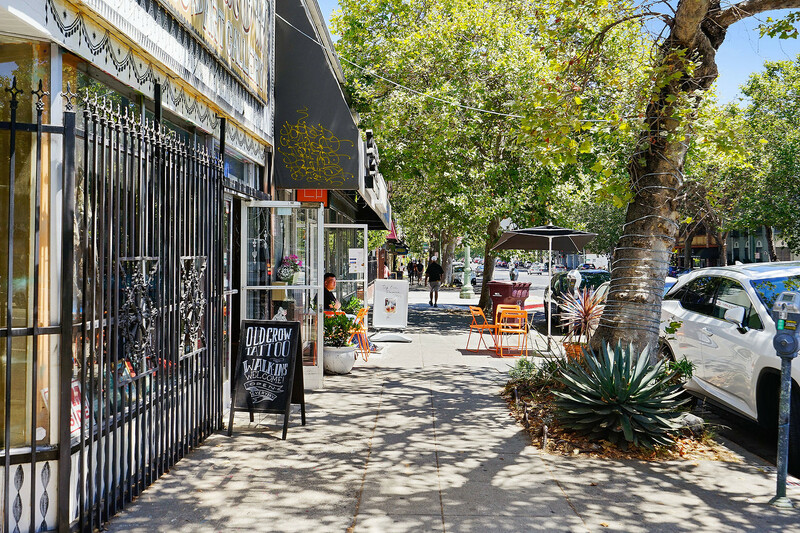 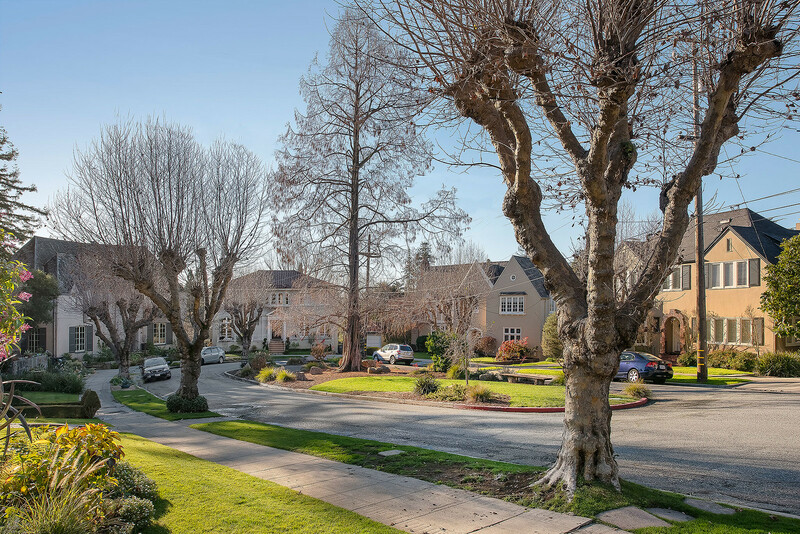 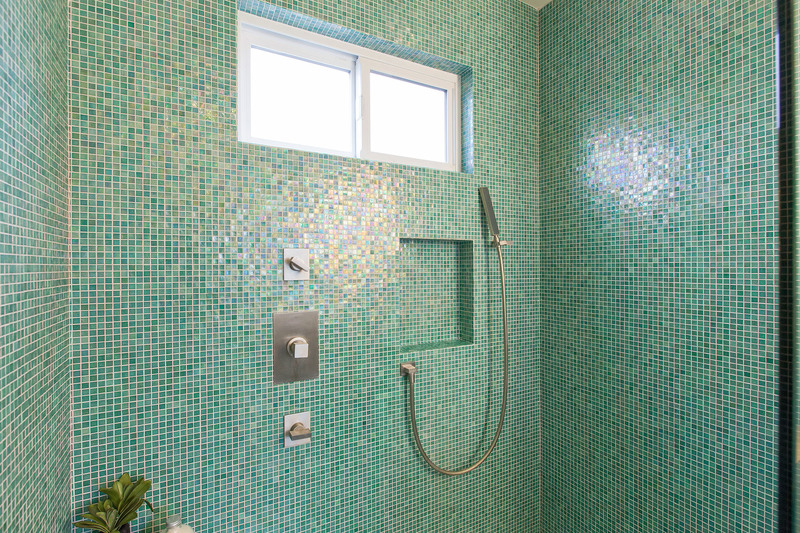 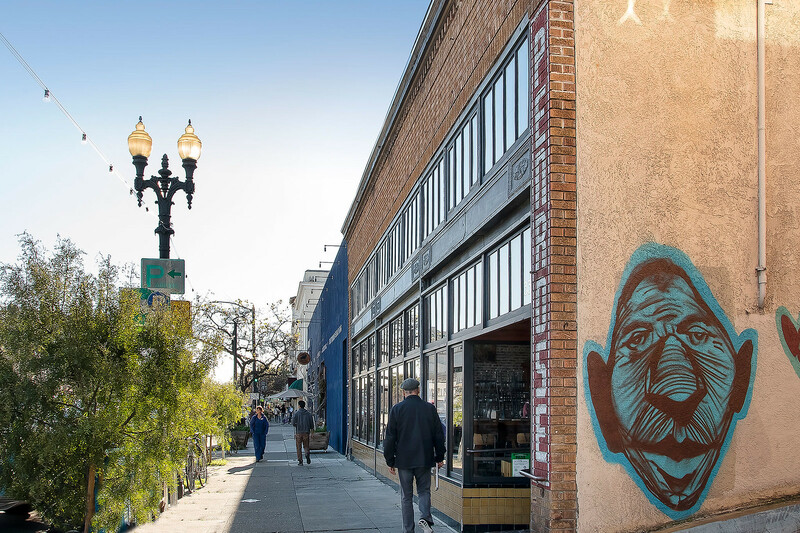 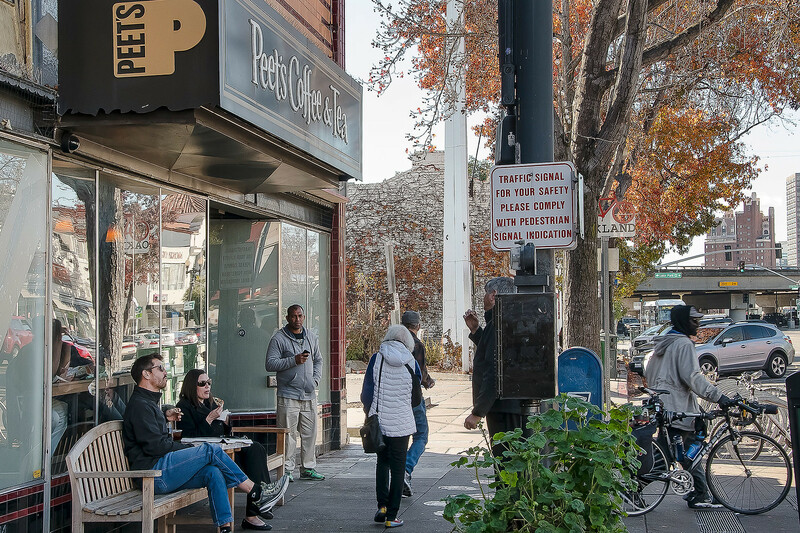 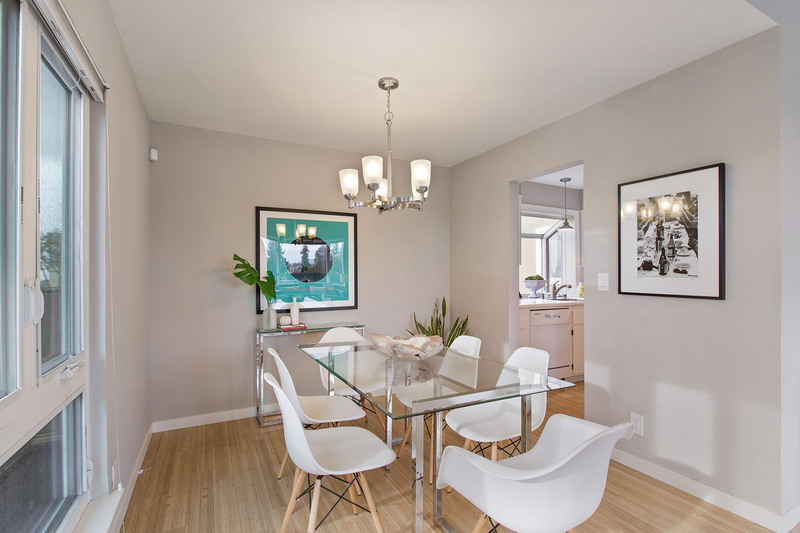 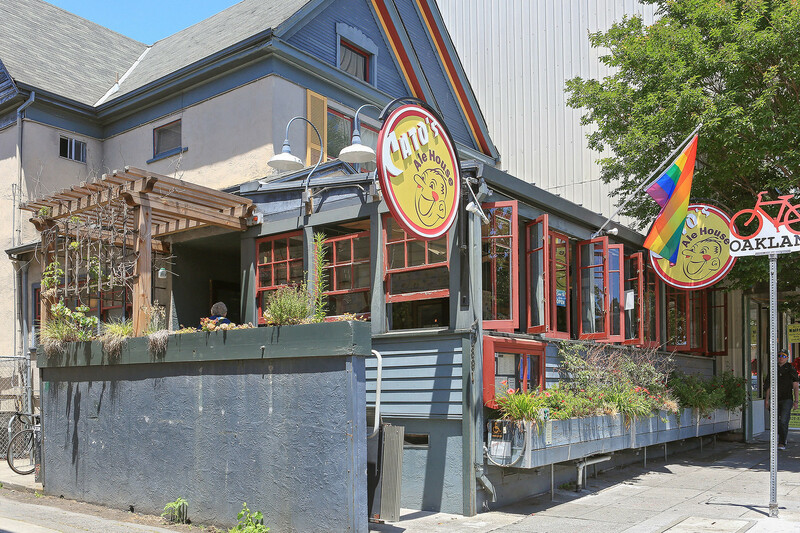 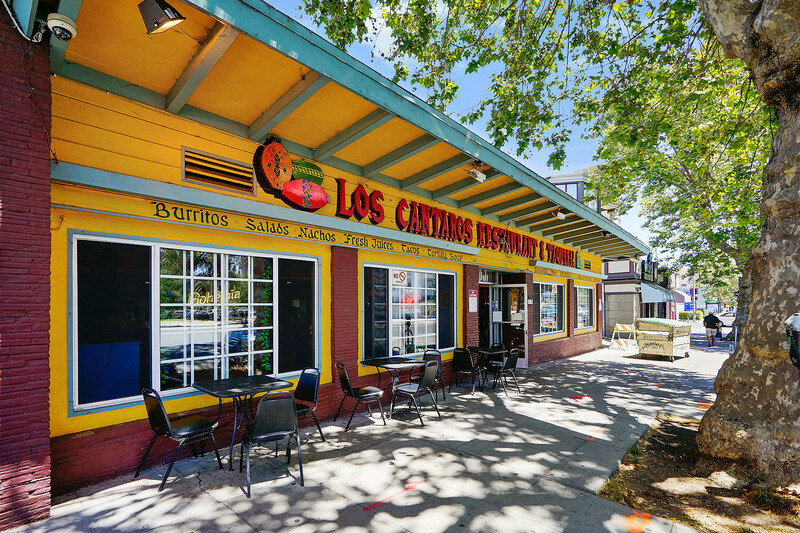 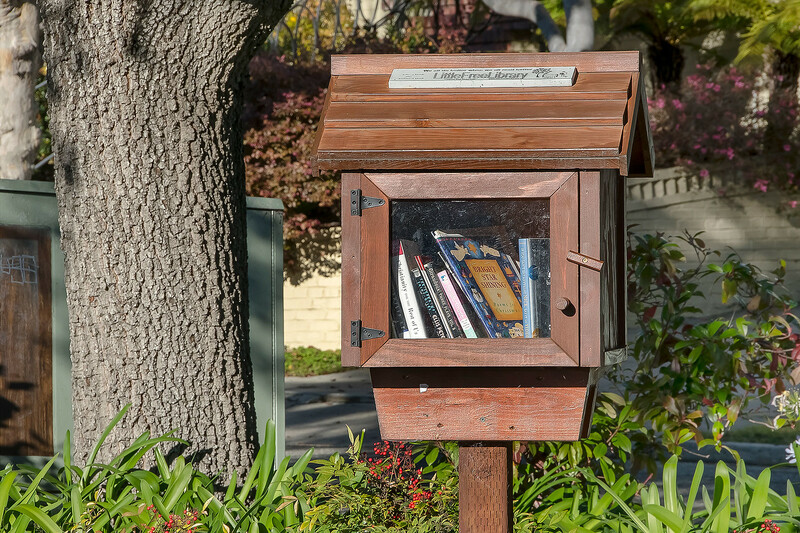 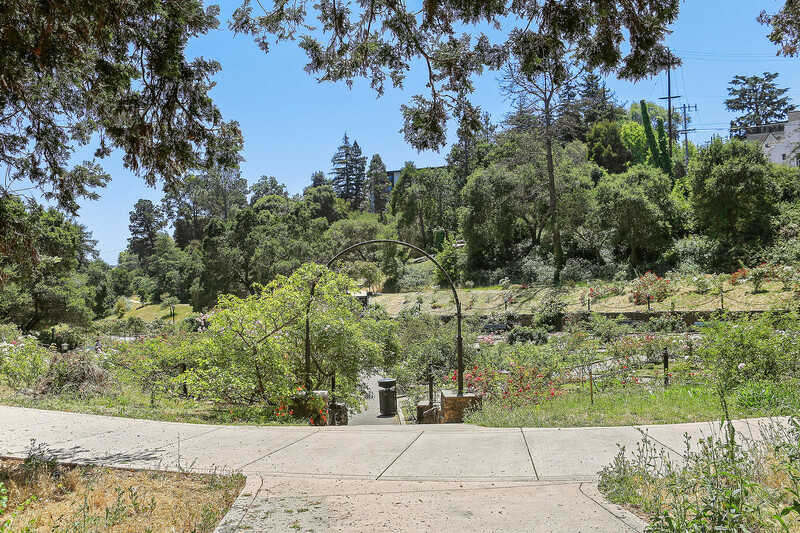 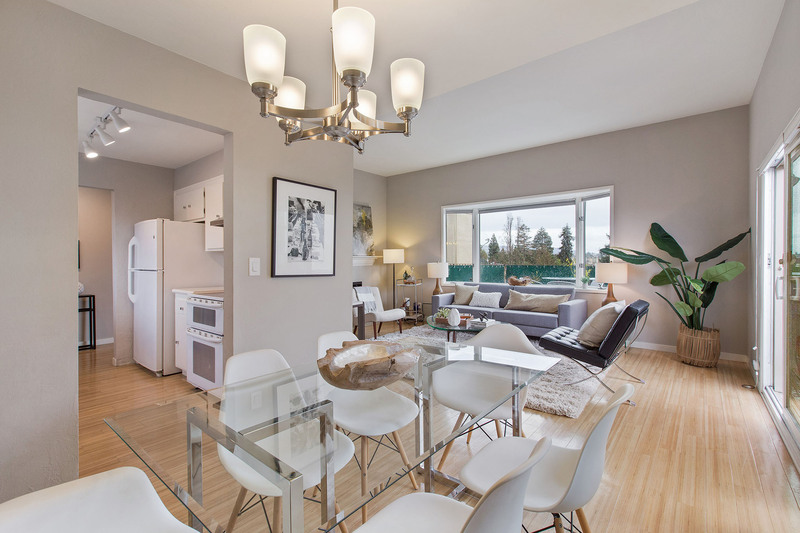 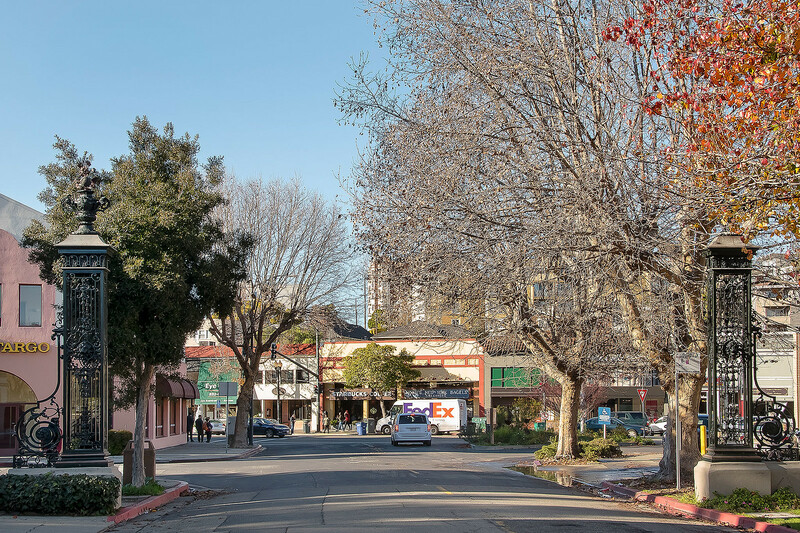 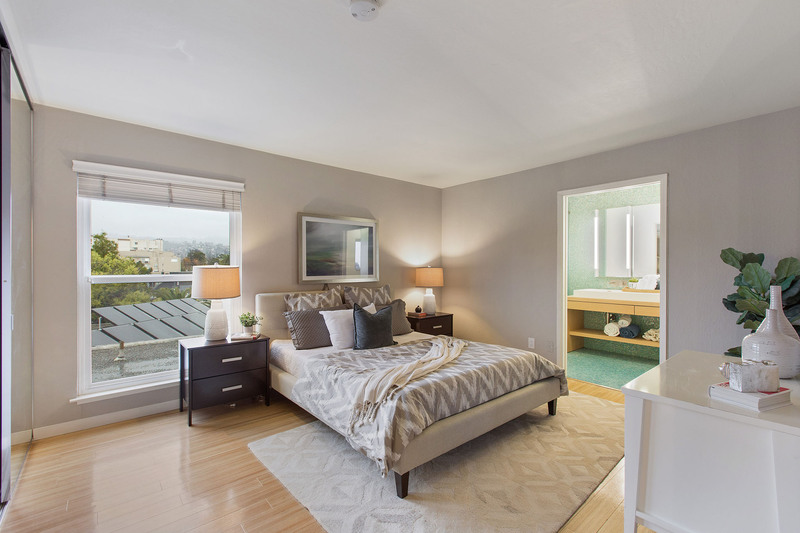 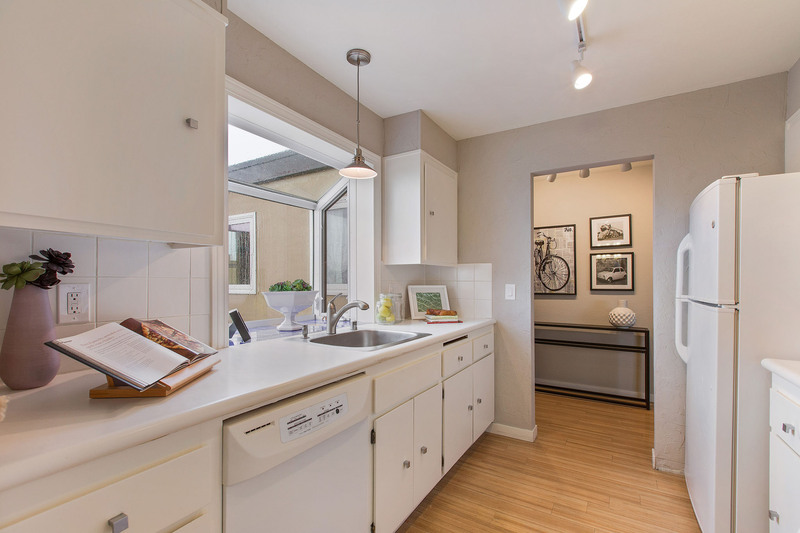 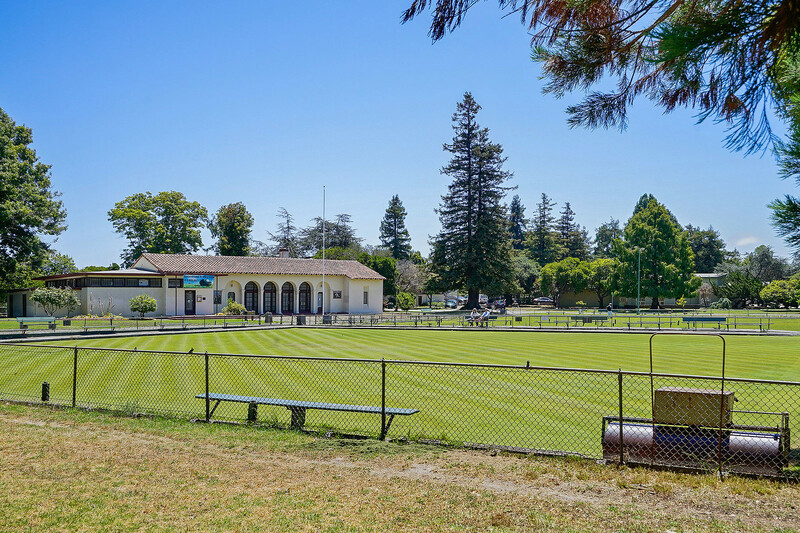 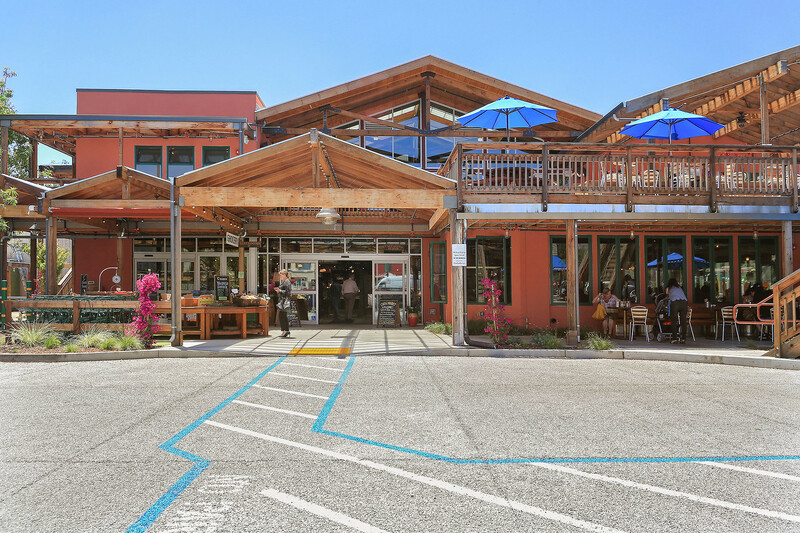 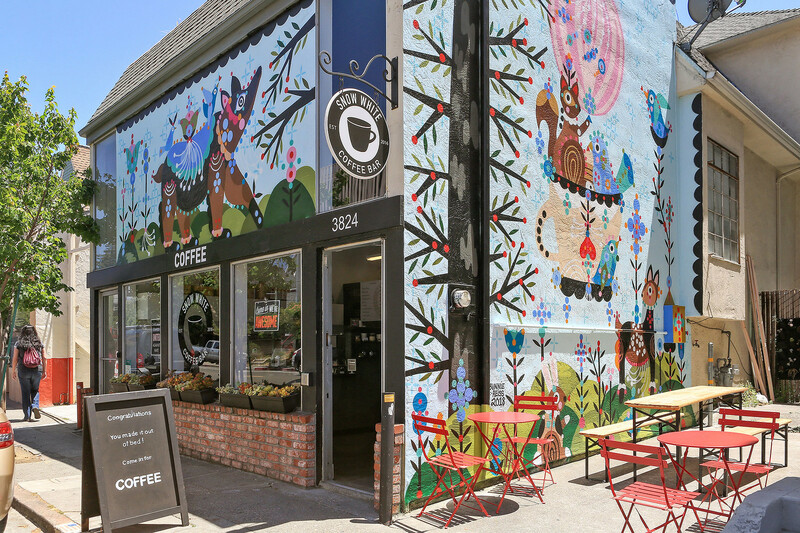 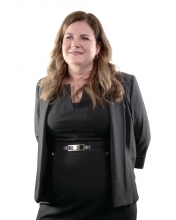 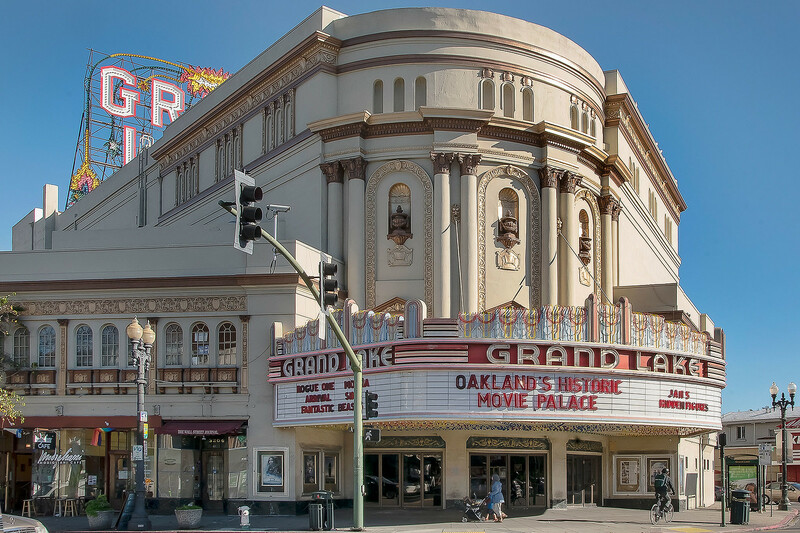 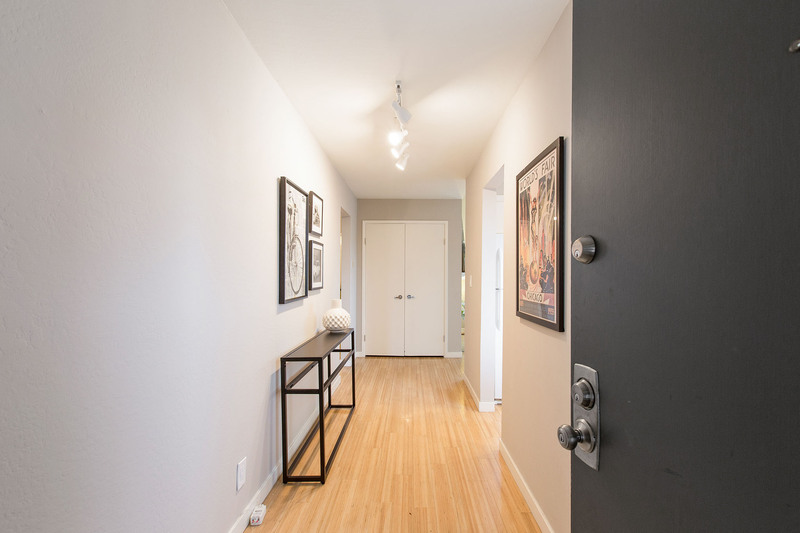 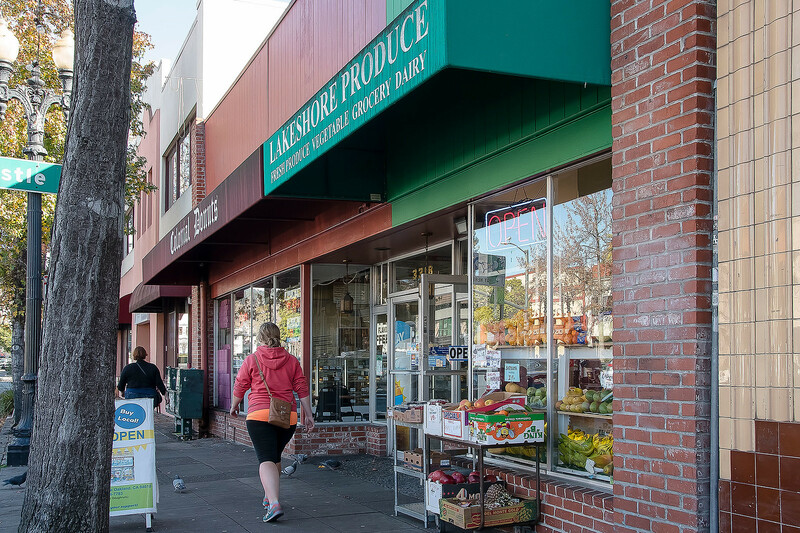 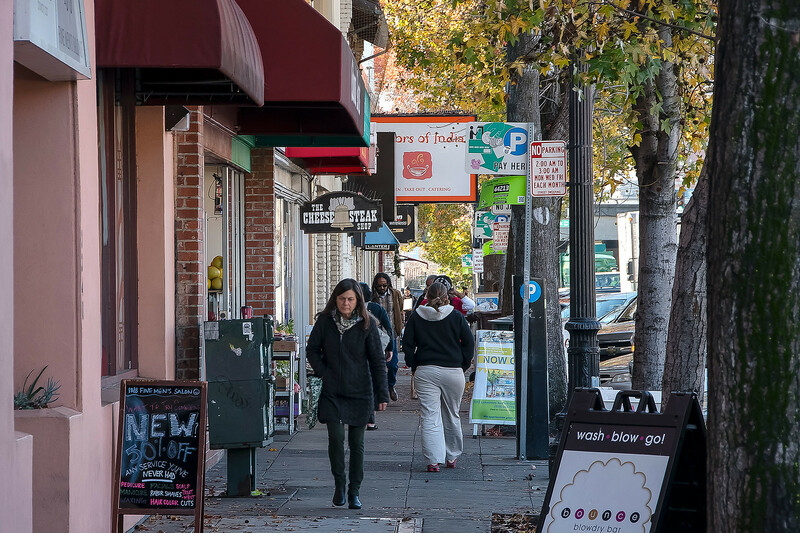 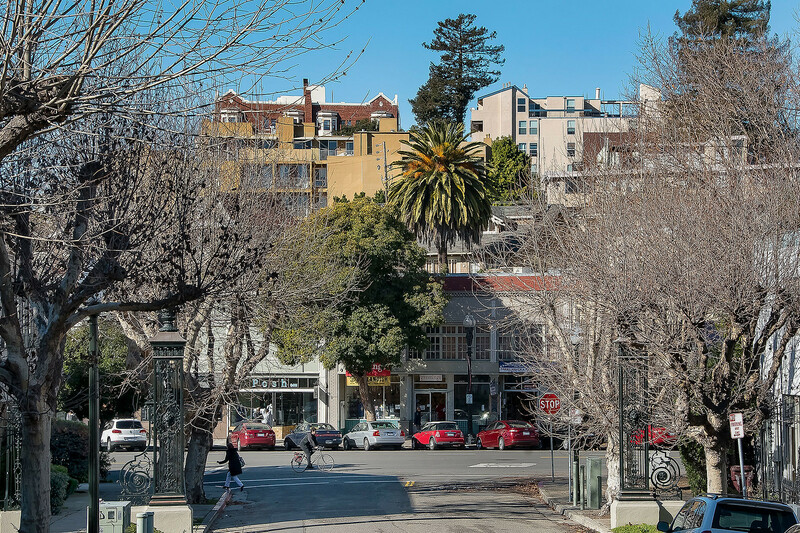 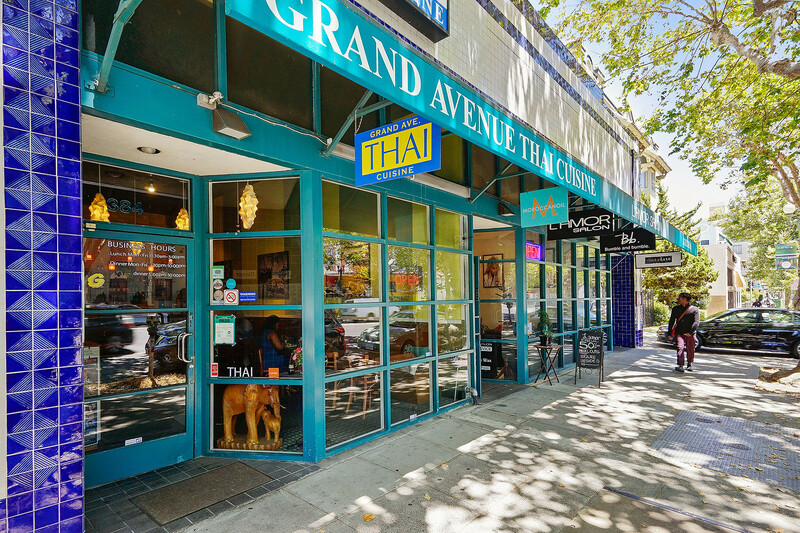 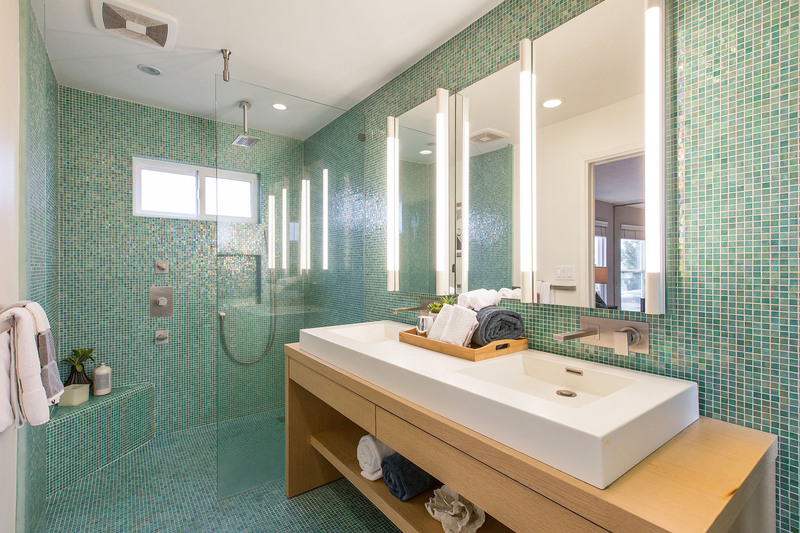 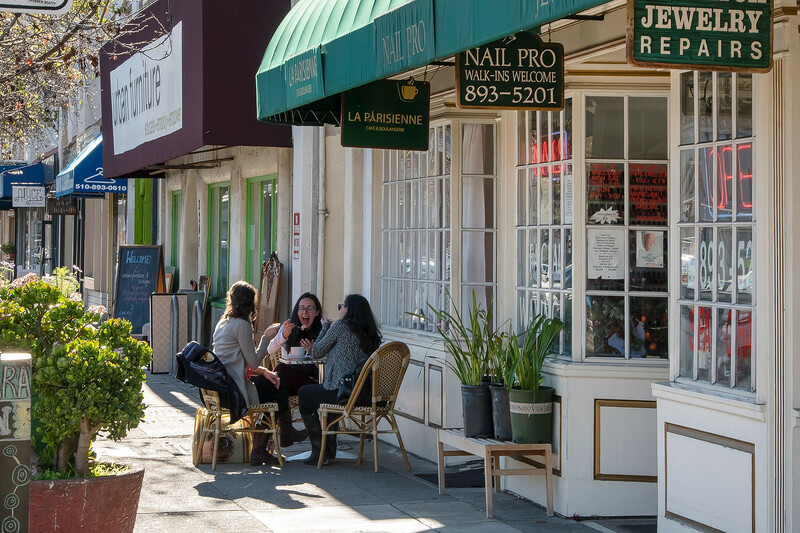 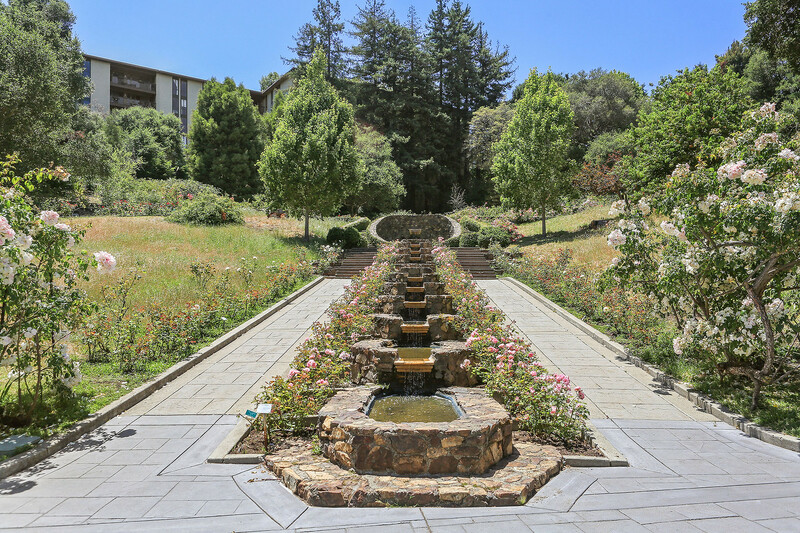 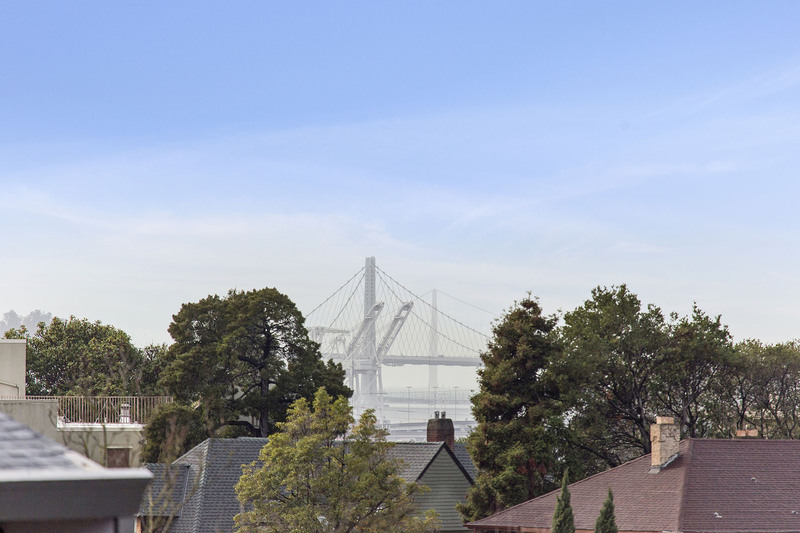 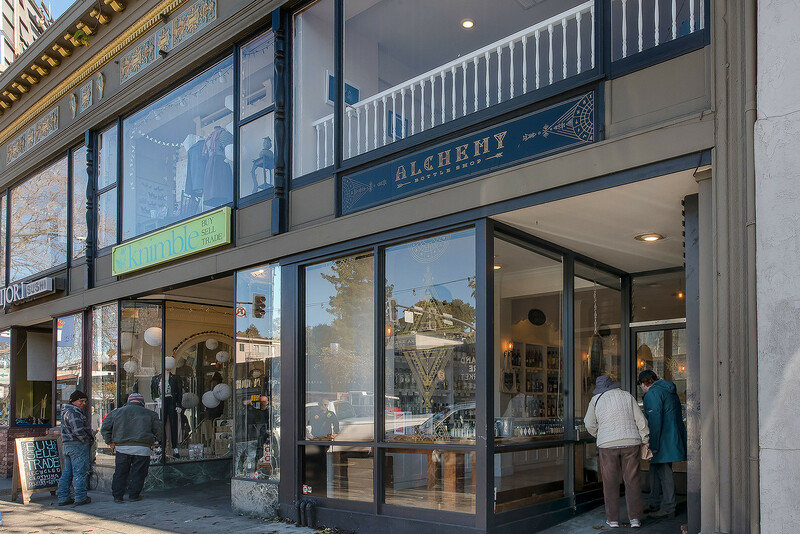 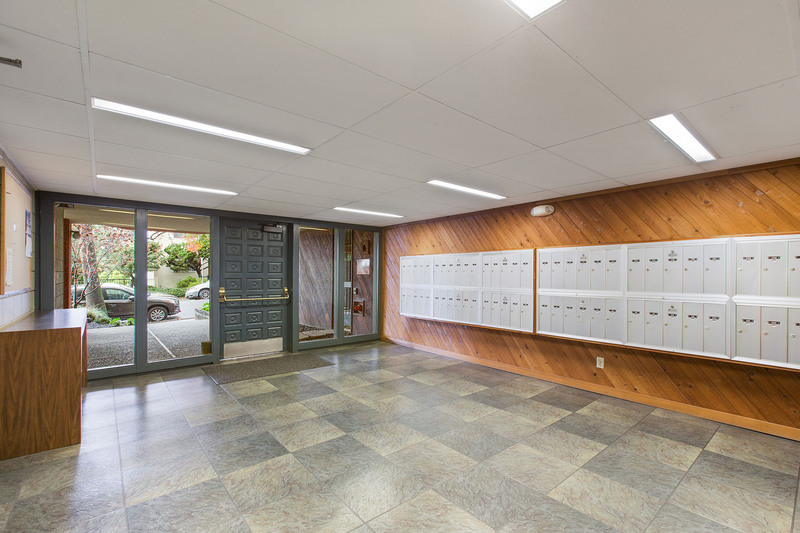 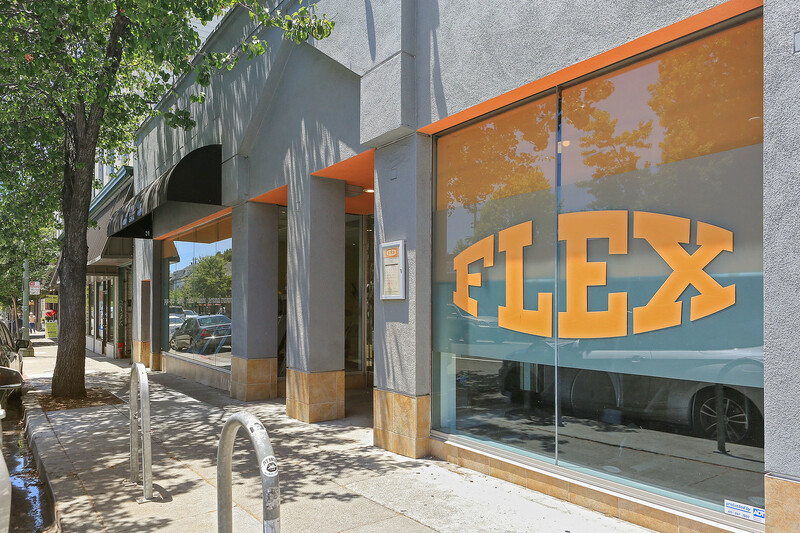 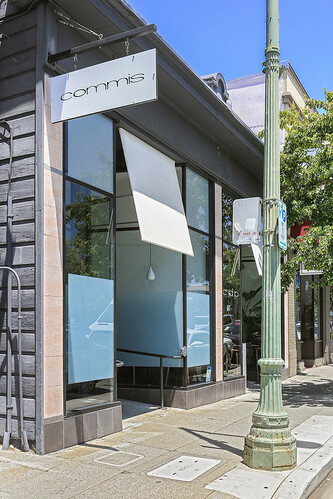 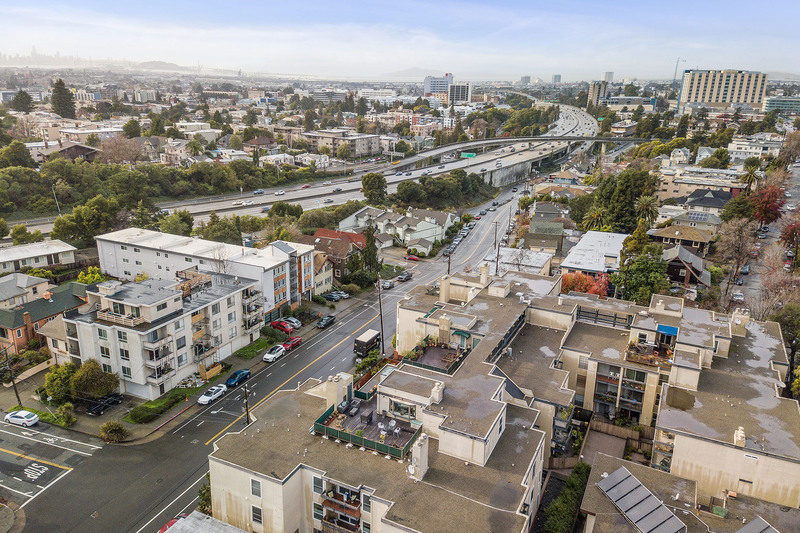 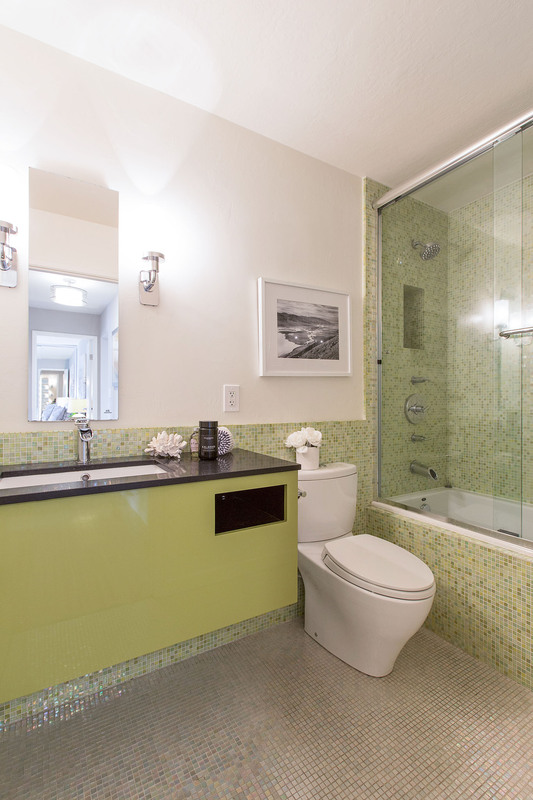 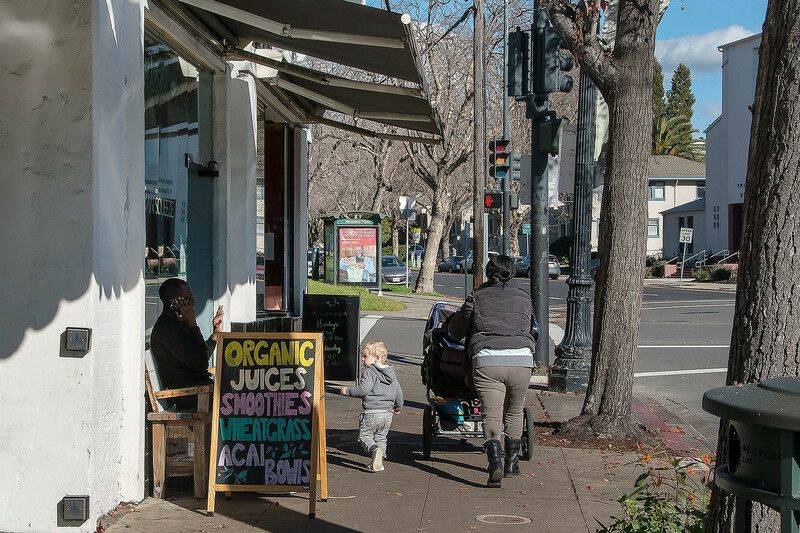 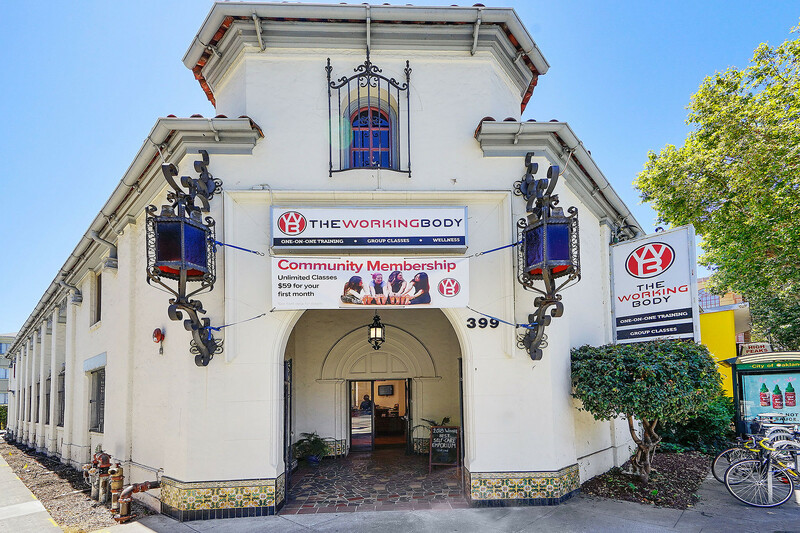 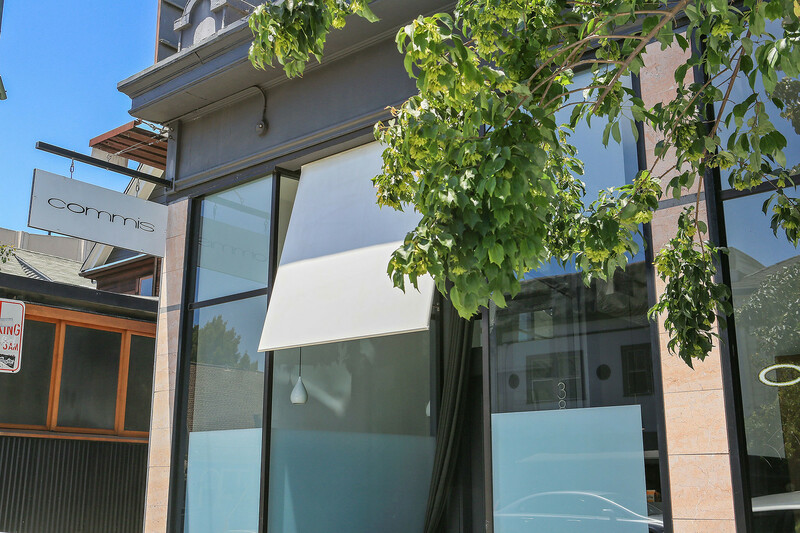 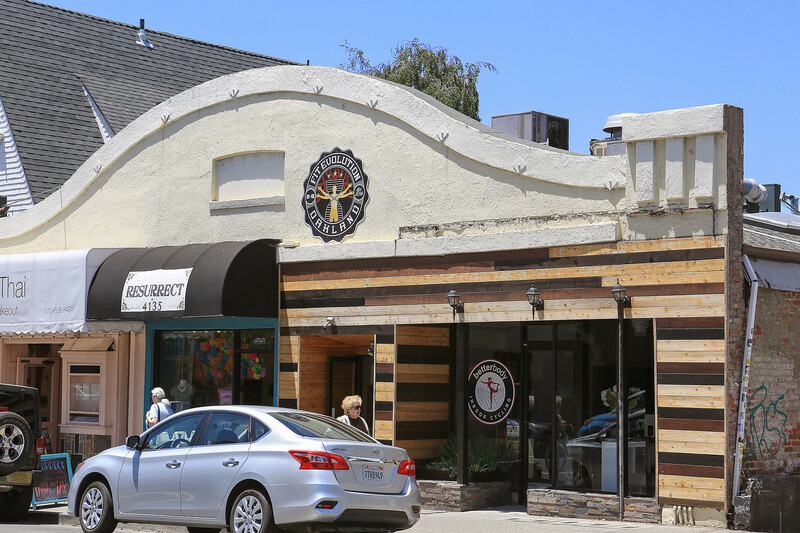 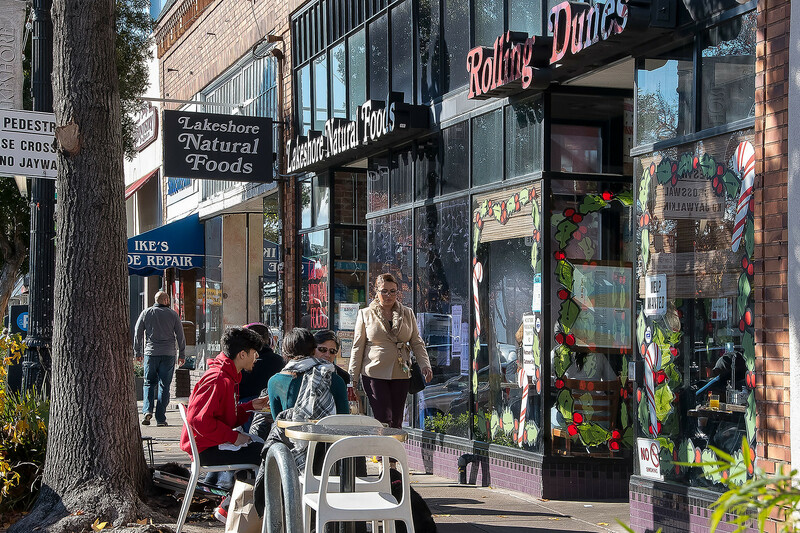 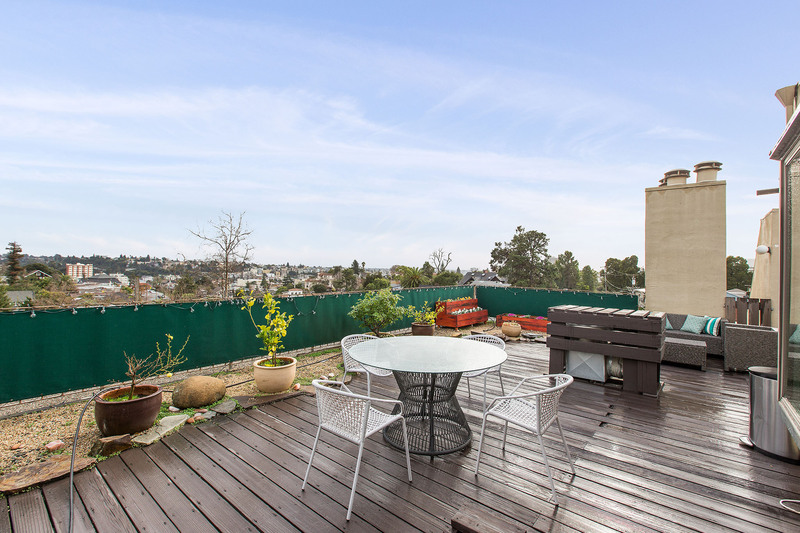 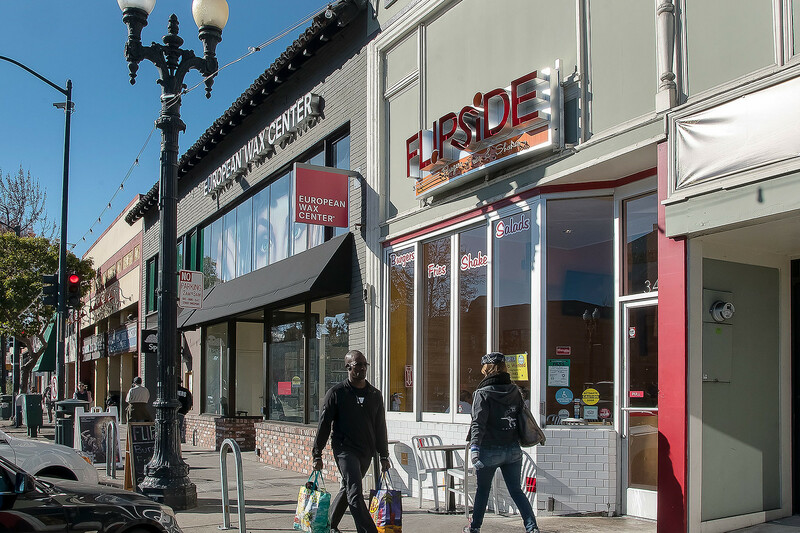 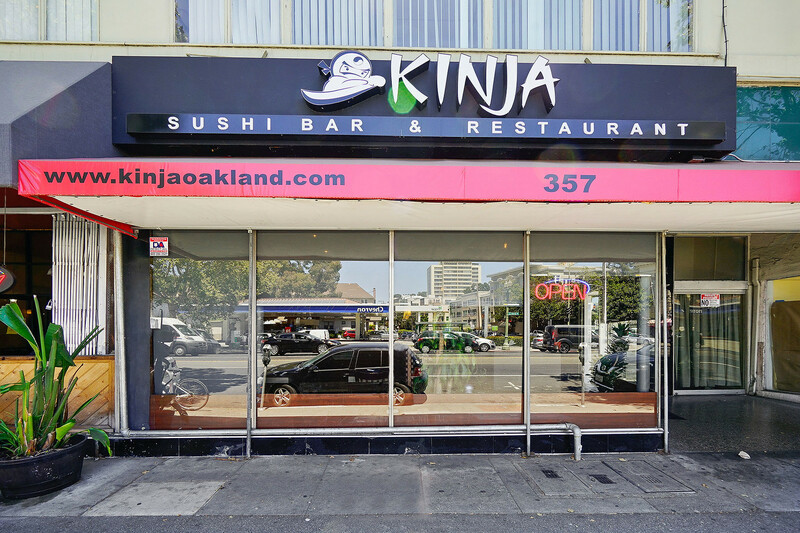 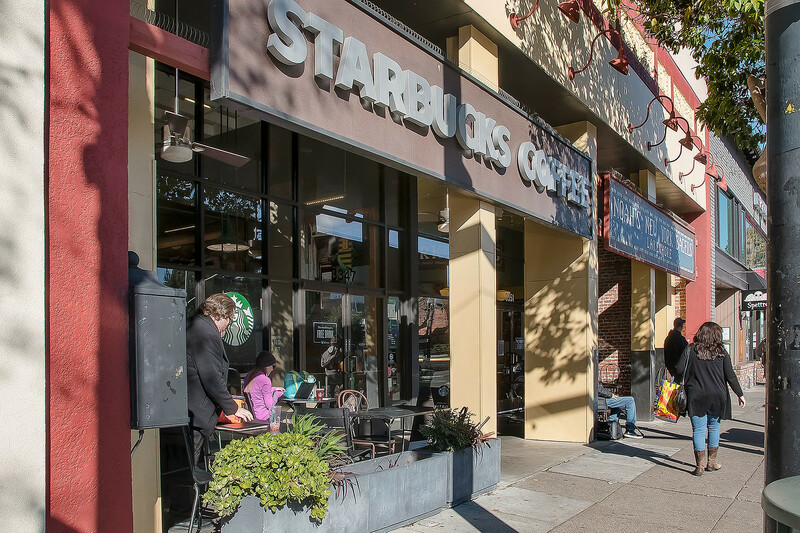 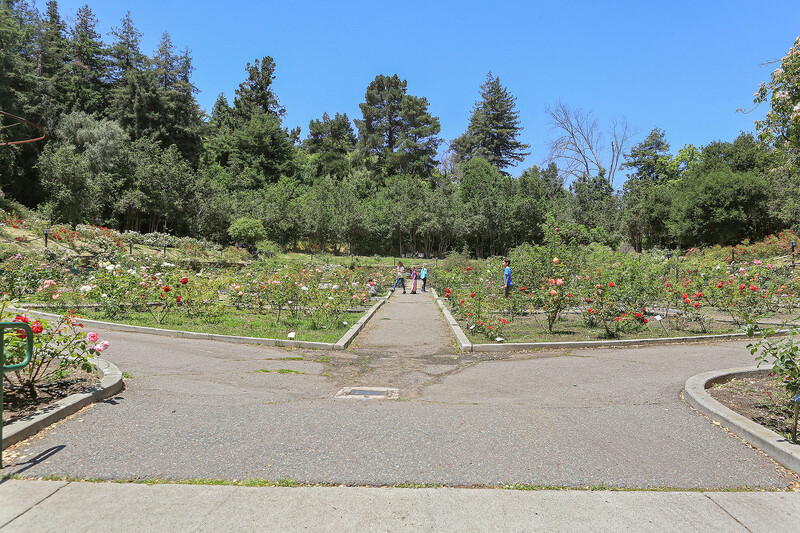 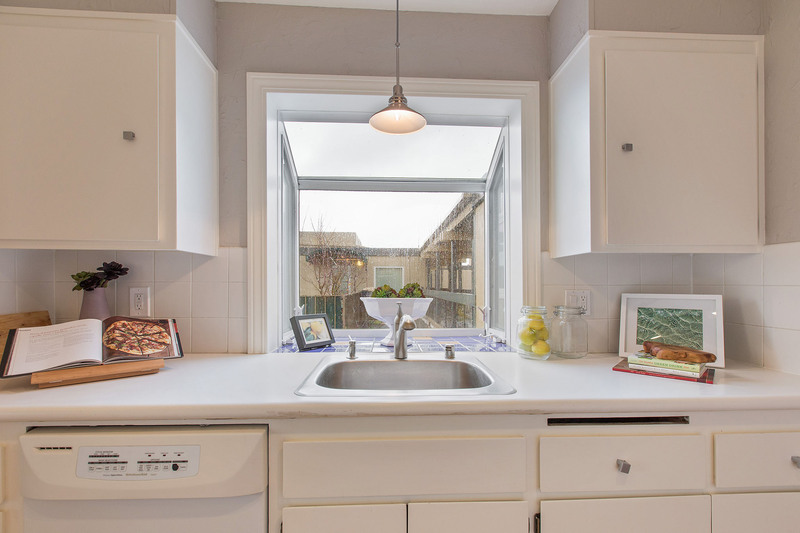 Walking distance to Lake Merritt, Grand Ave, Lakeshore and Piedmont Avenue shopping districts.